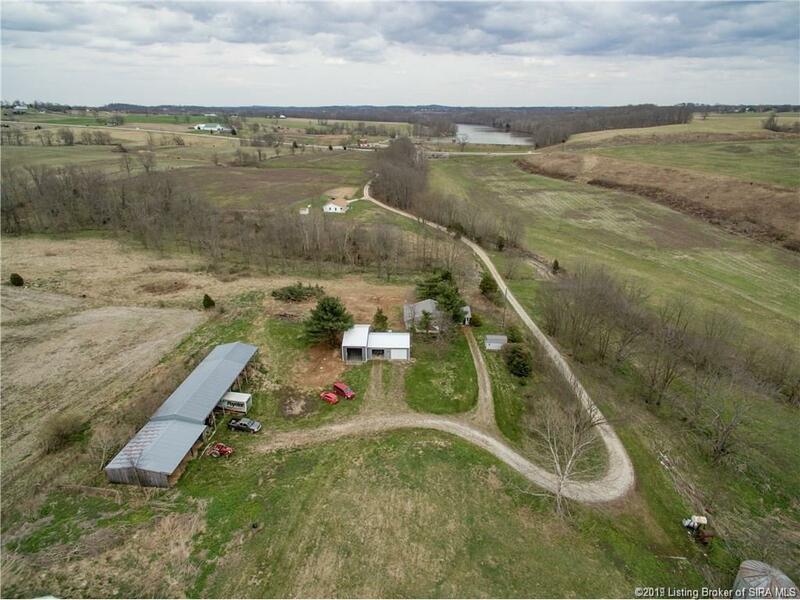 This is truly one of the nicest farms in Southern Indiana. 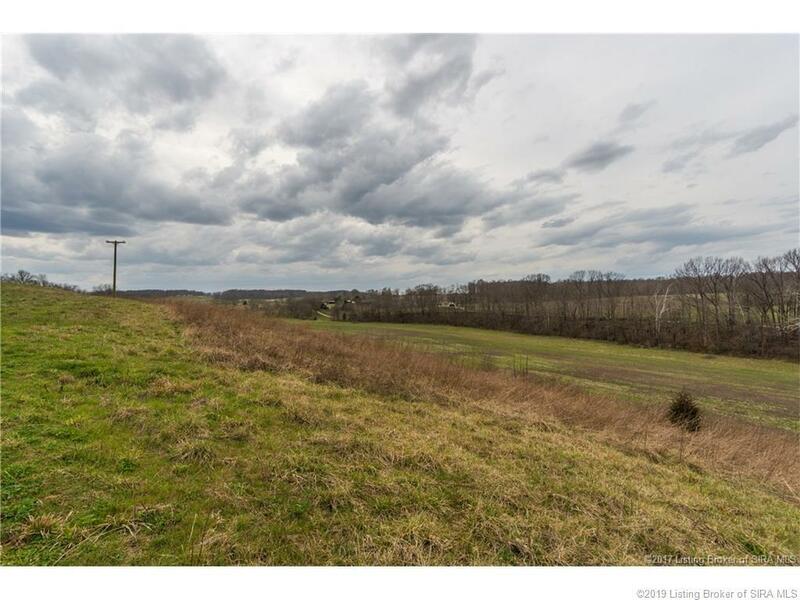 Situated only 2 miles south of Salem with almost 1/2 mile of road frontage on State Road 135. 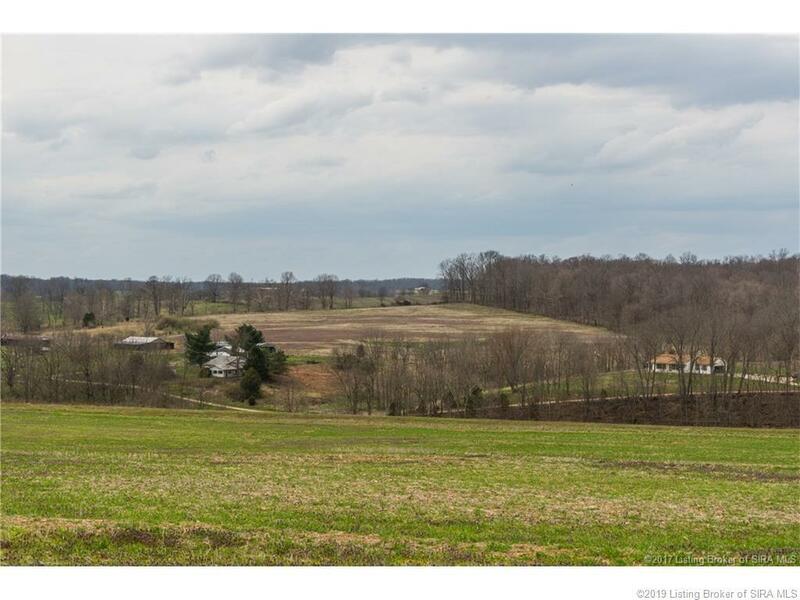 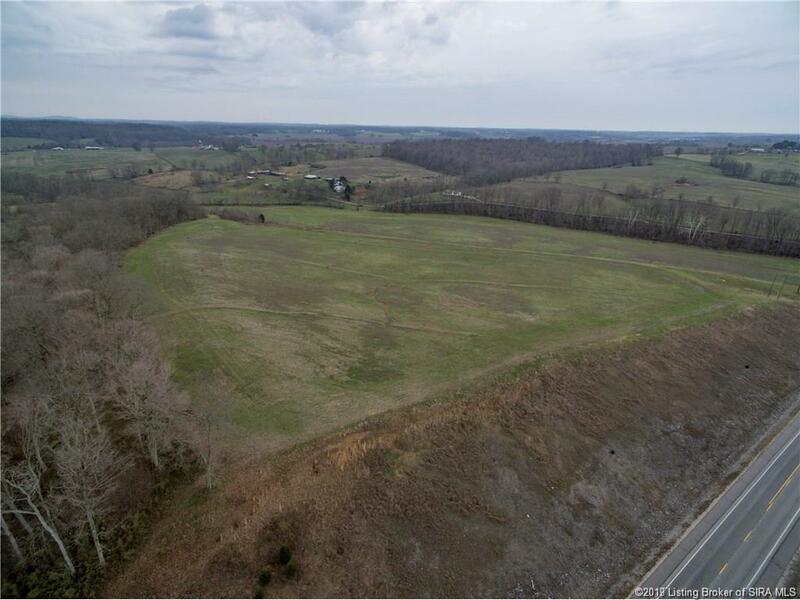 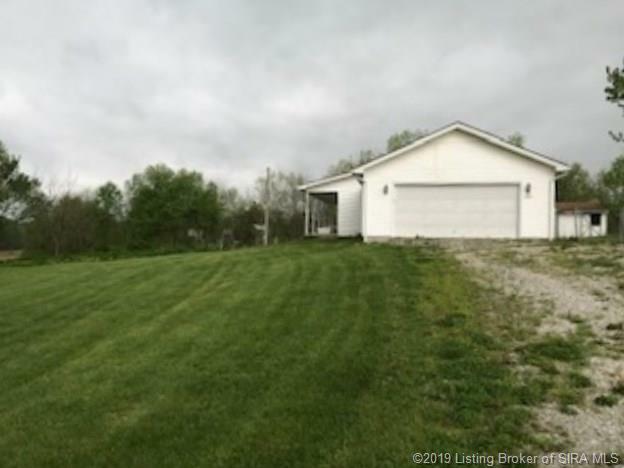 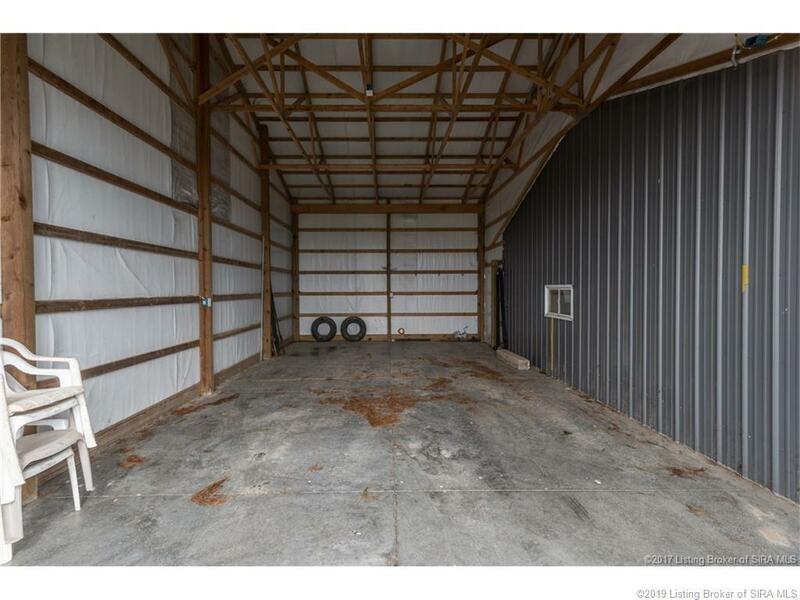 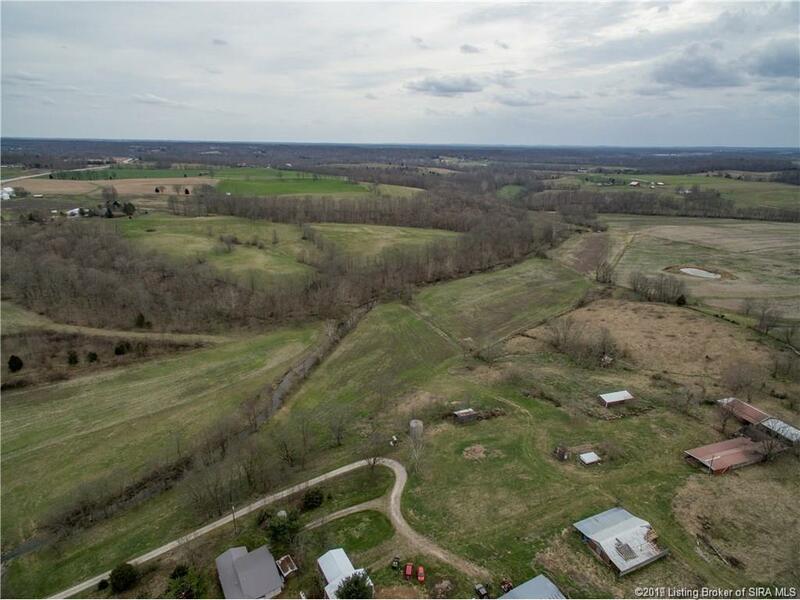 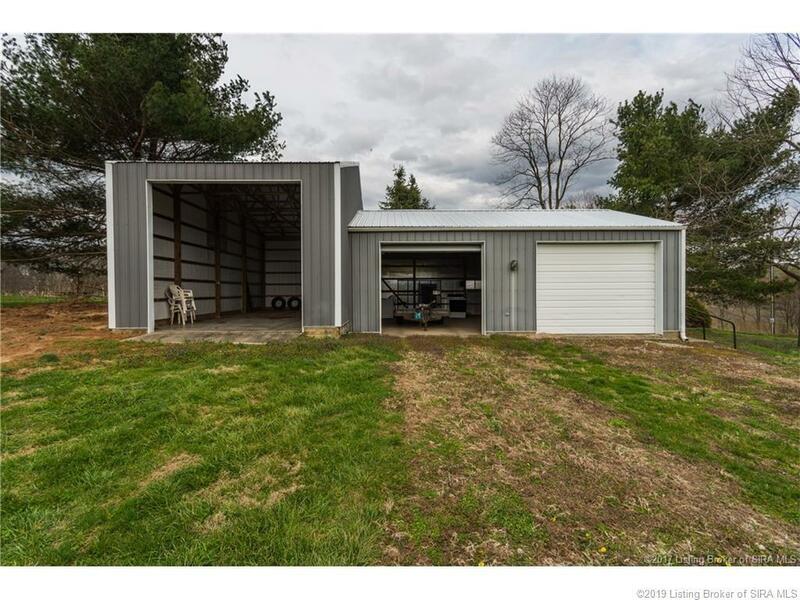 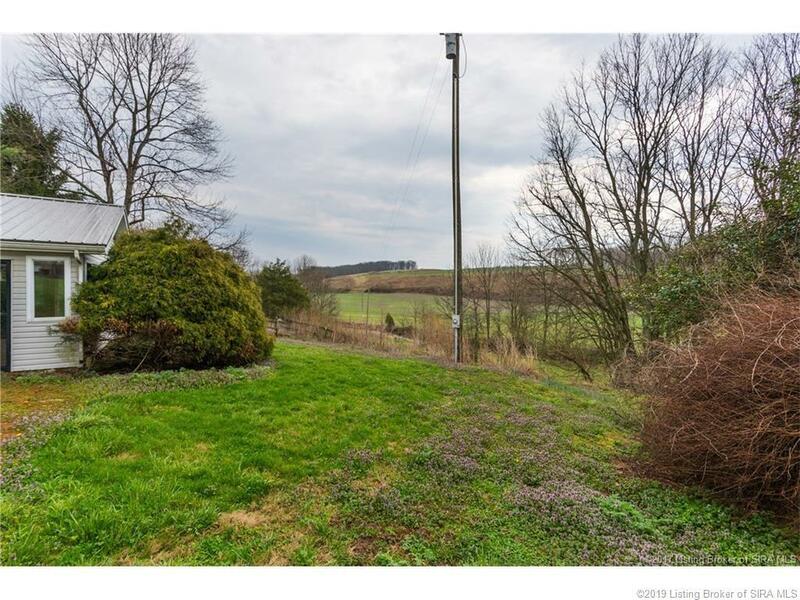 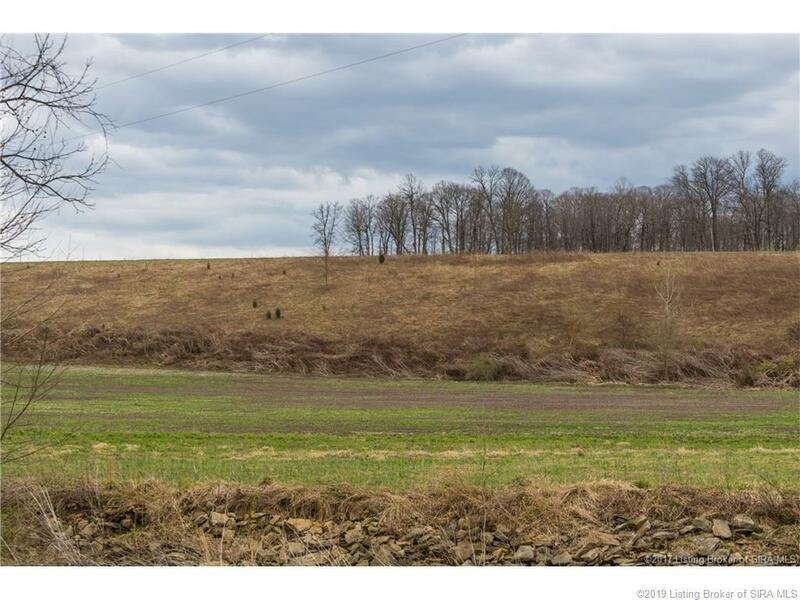 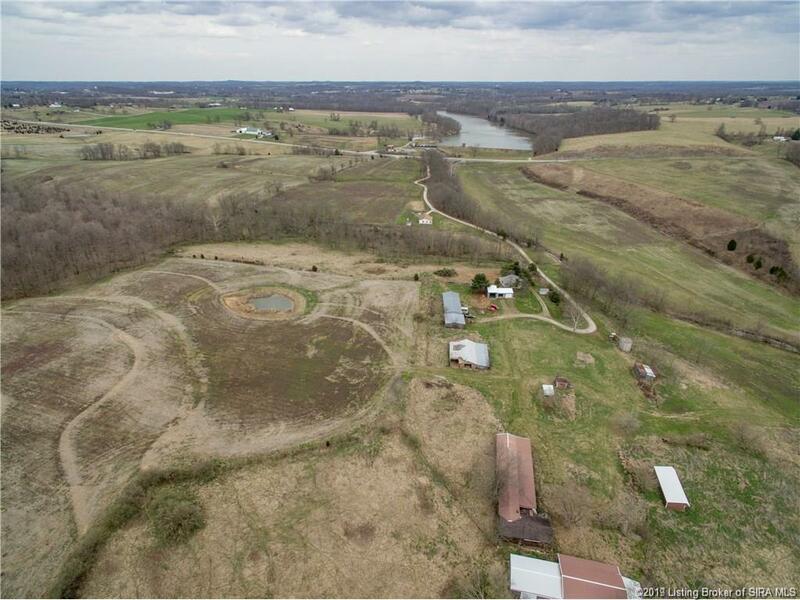 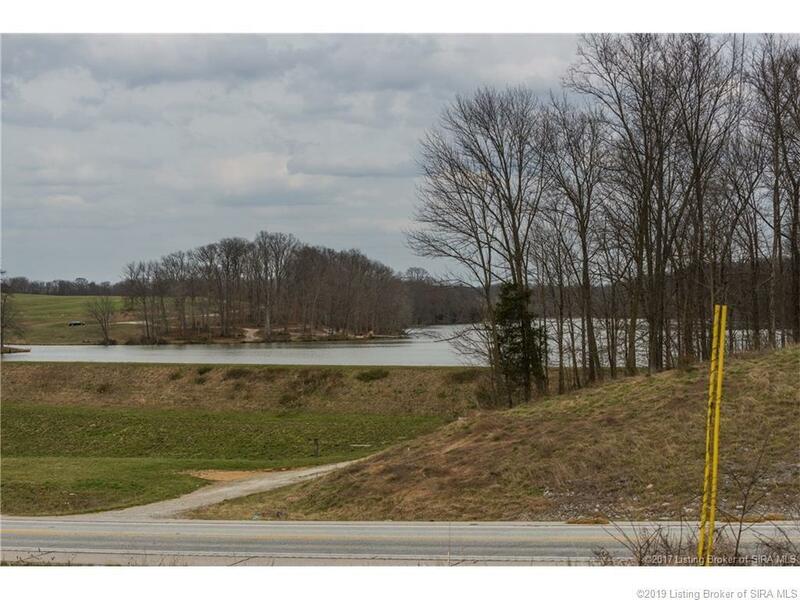 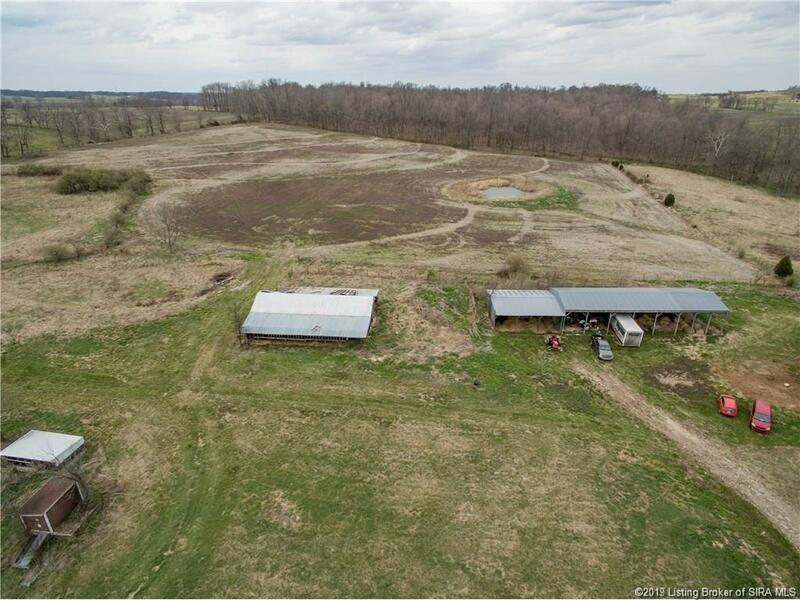 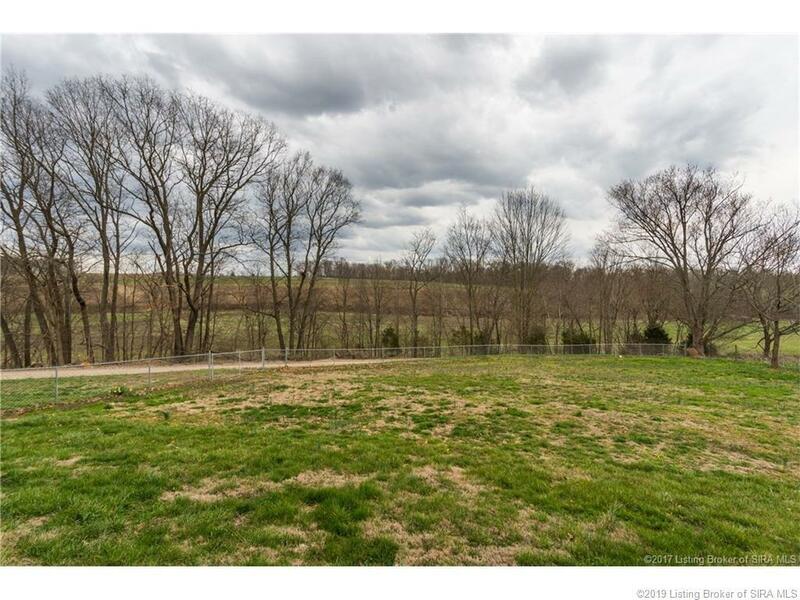 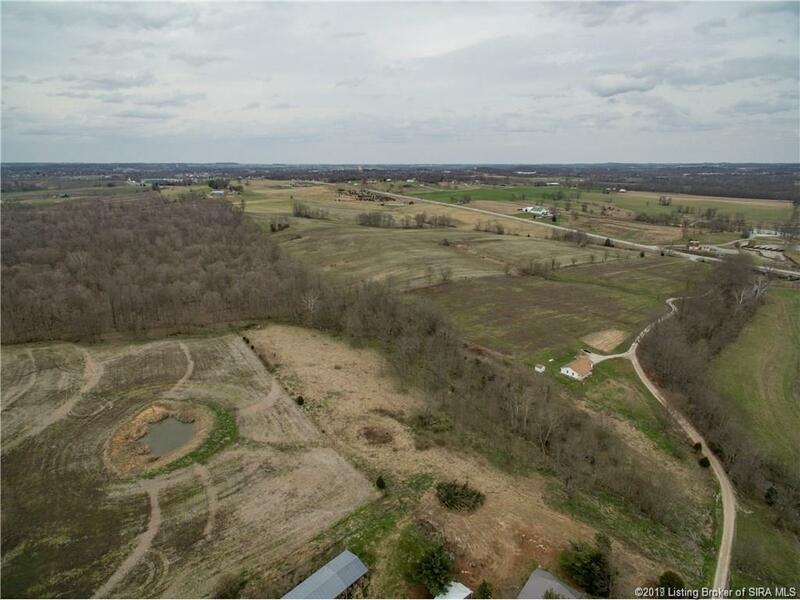 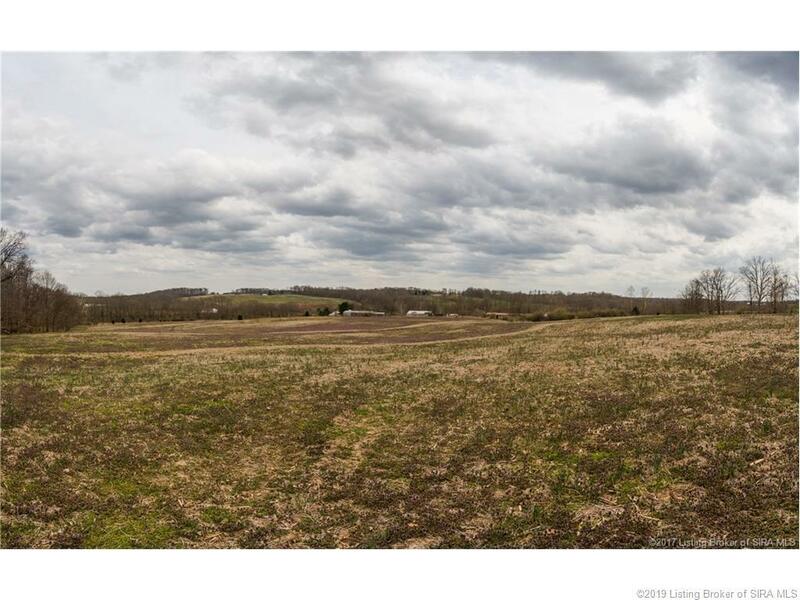 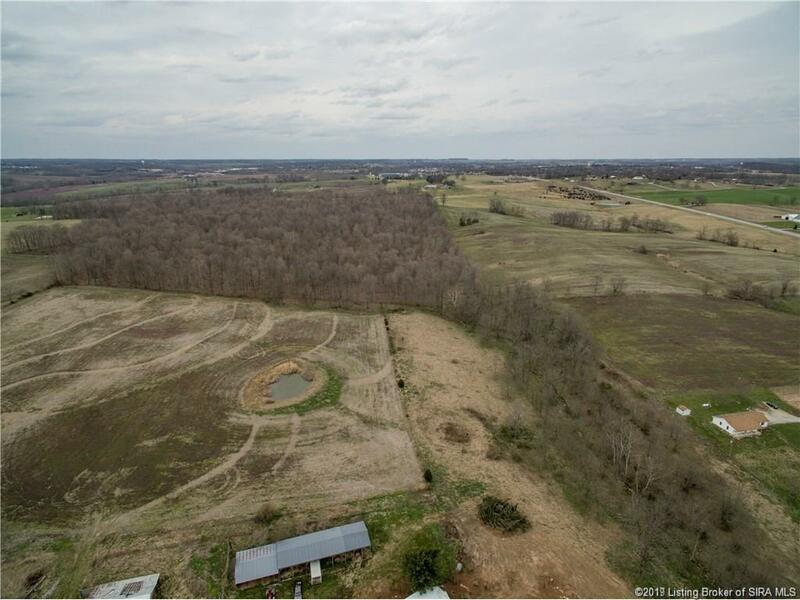 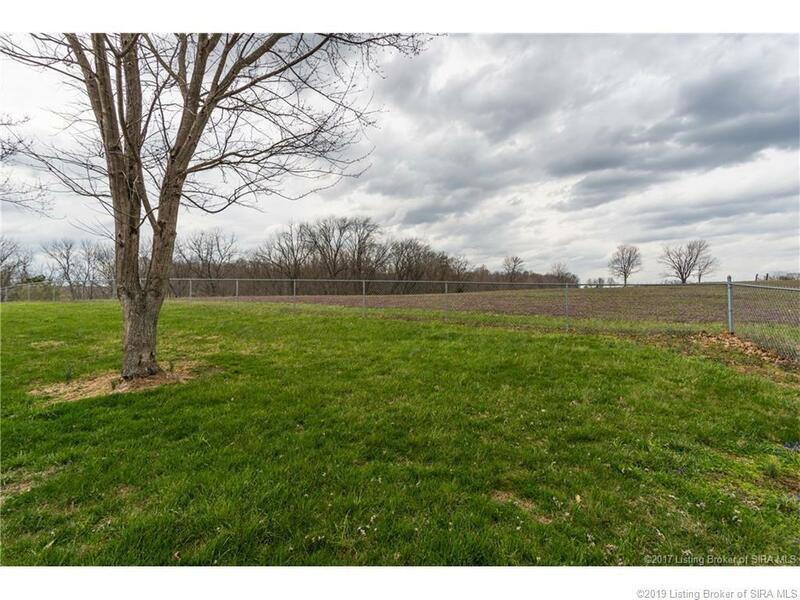 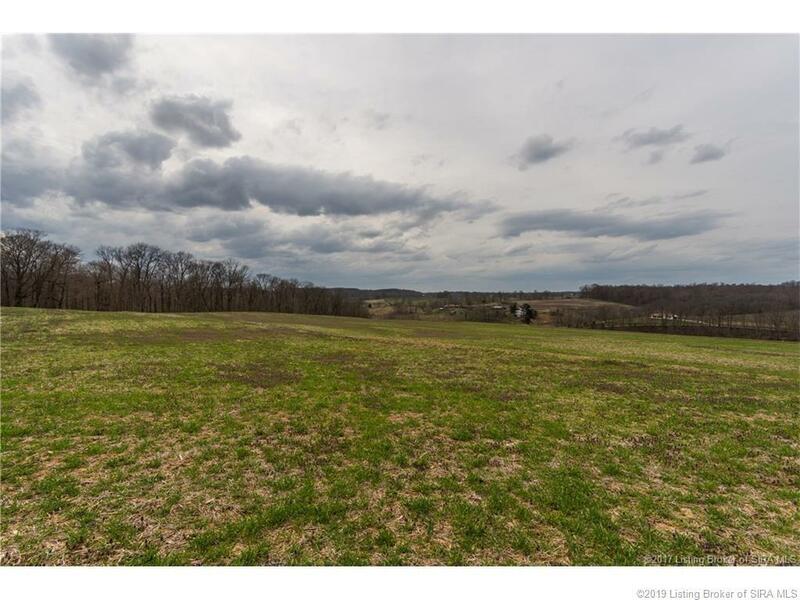 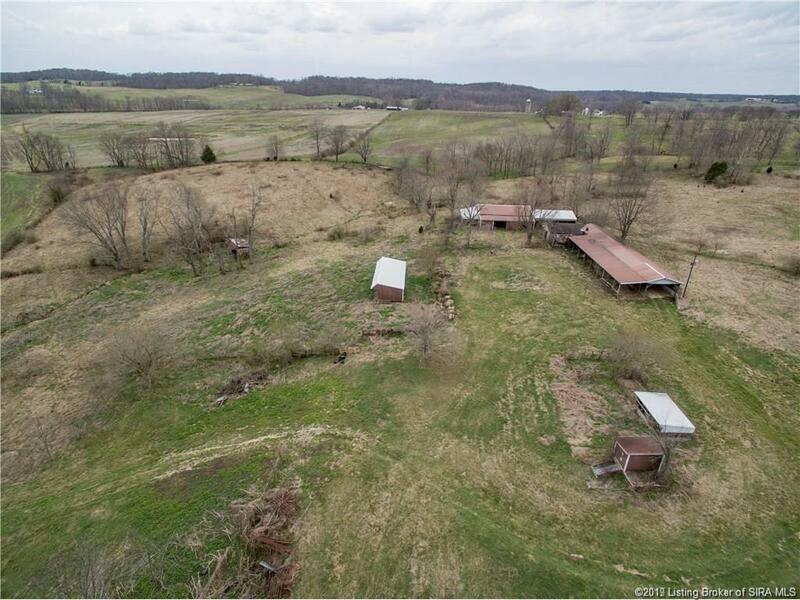 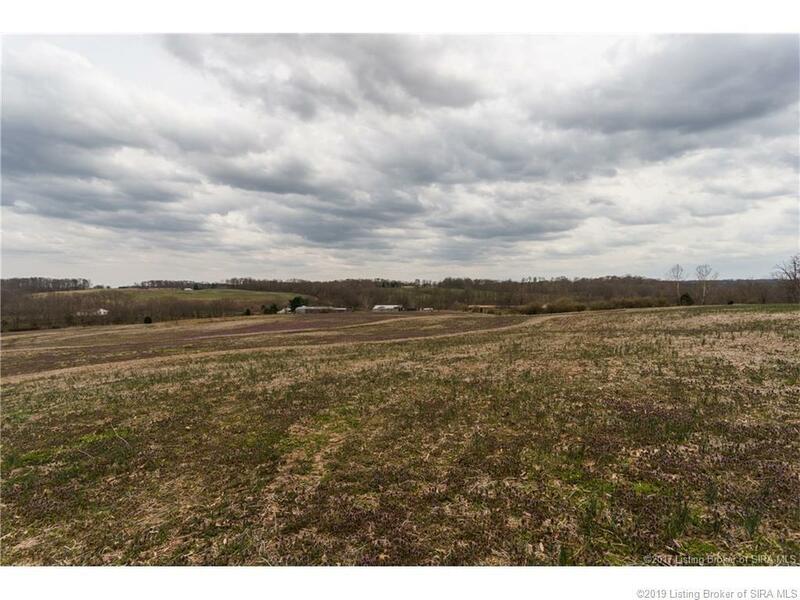 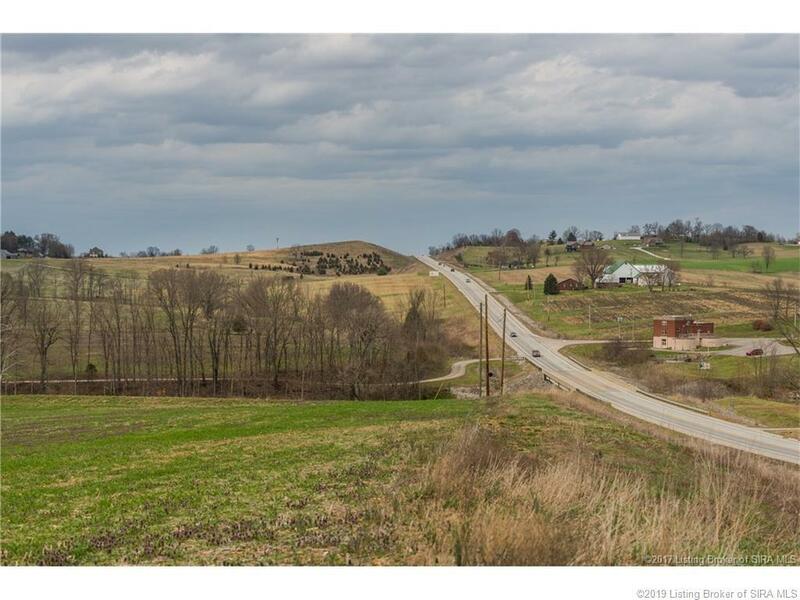 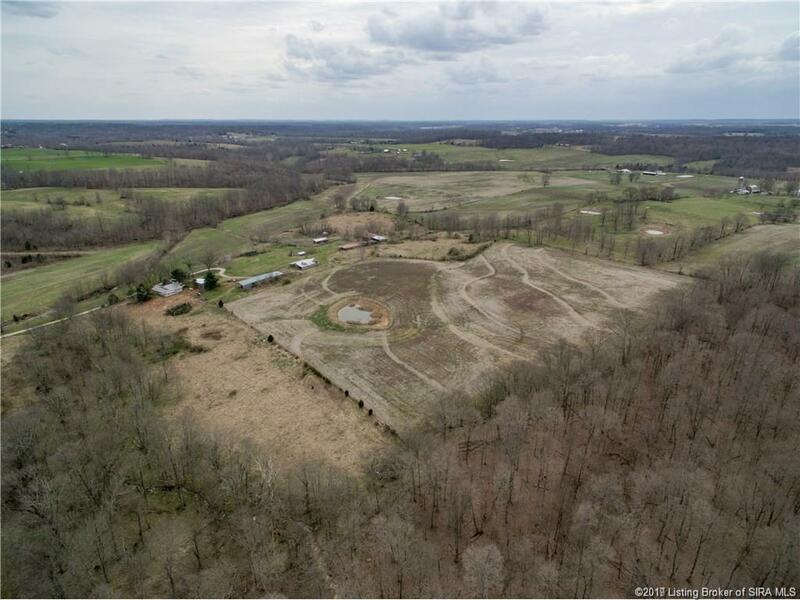 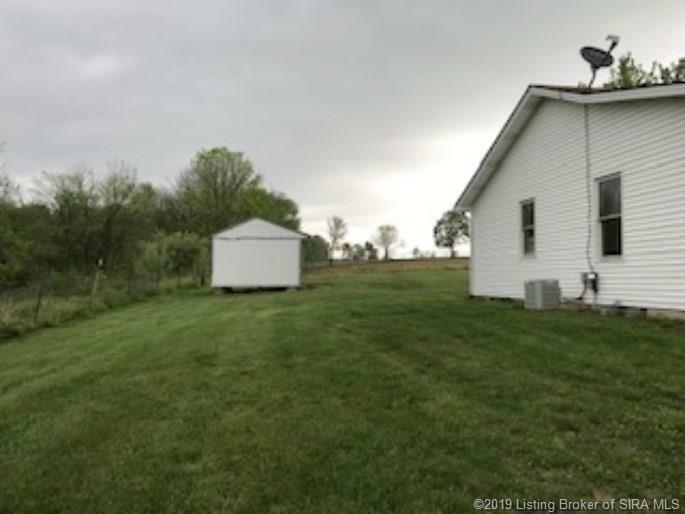 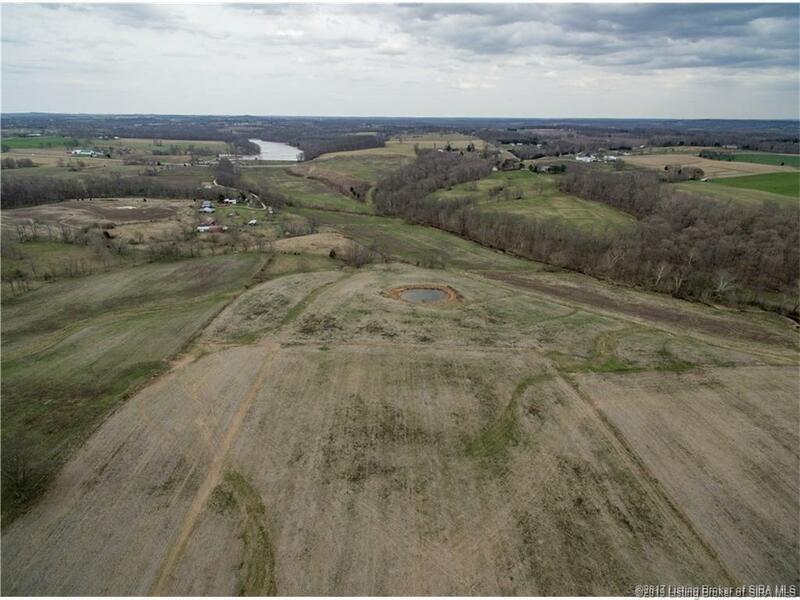 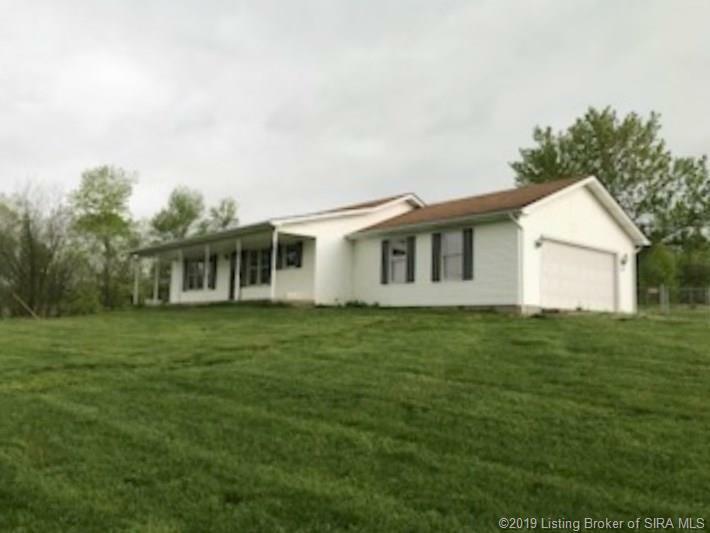 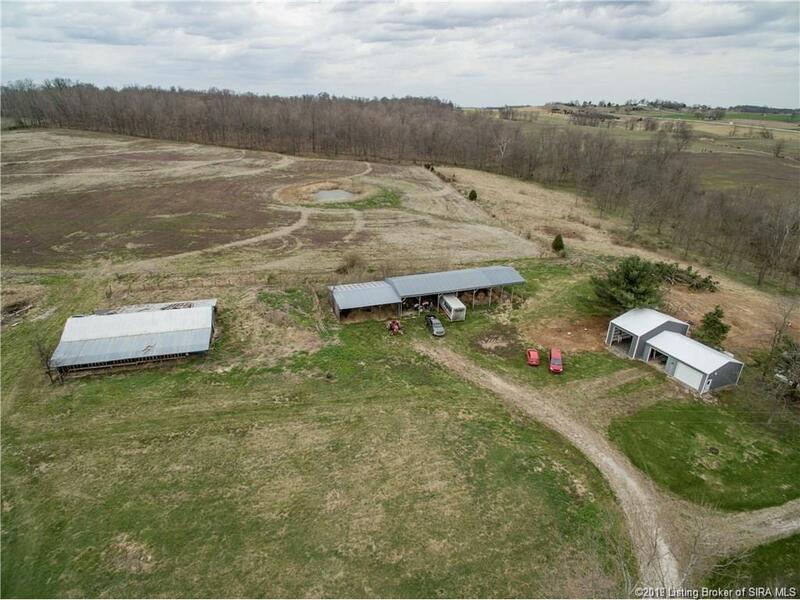 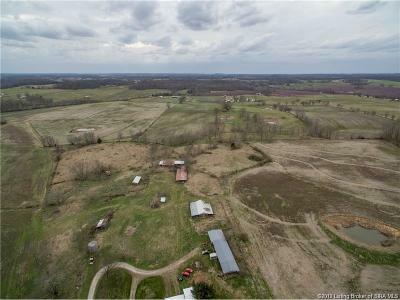 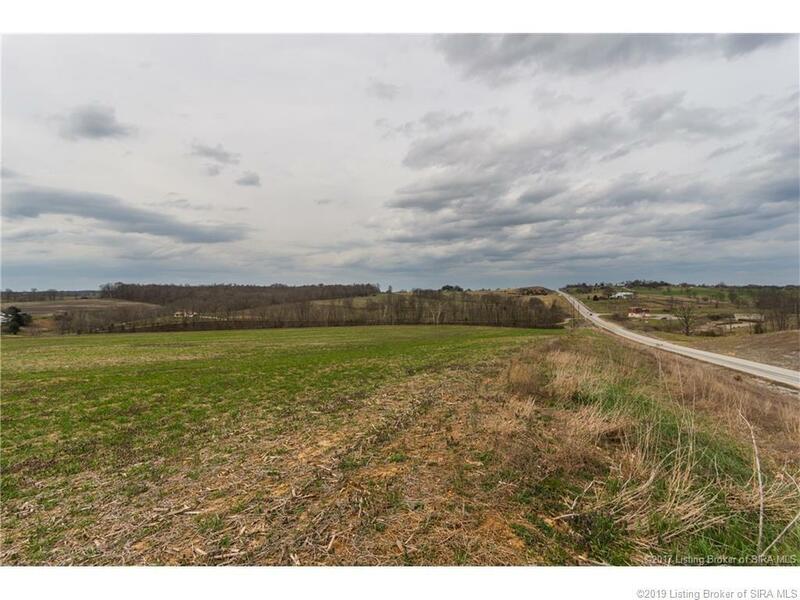 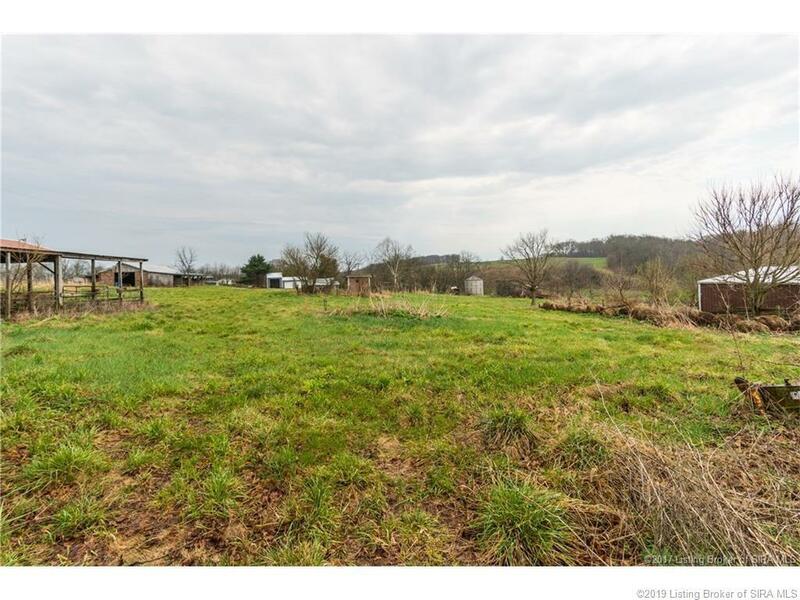 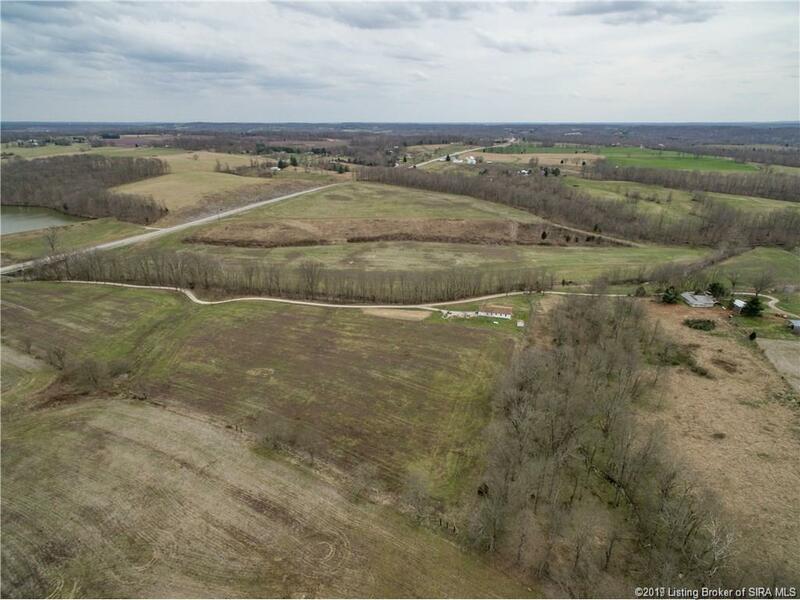 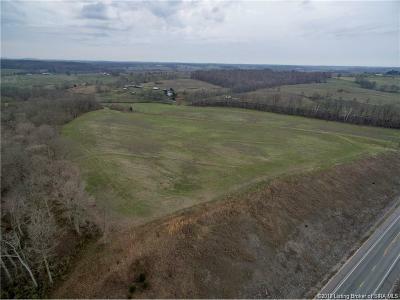 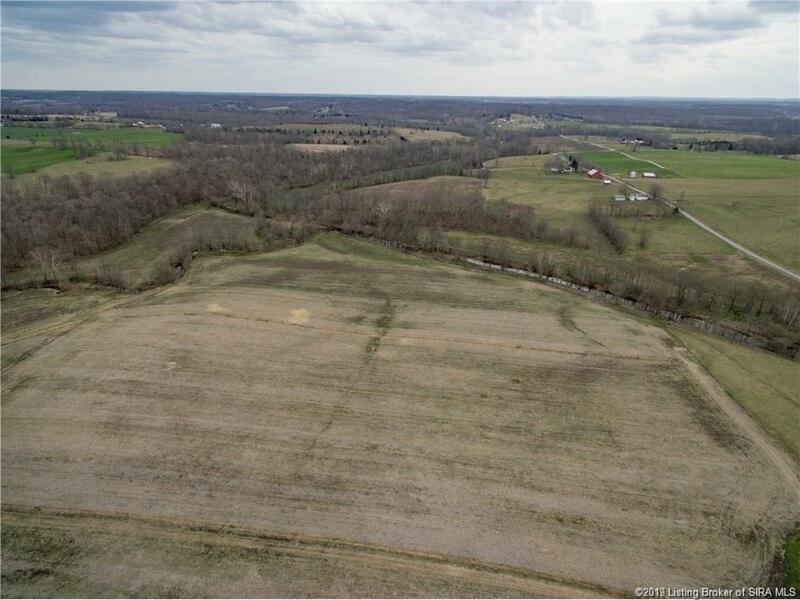 The property has several nice tillable fields located on different elevations. 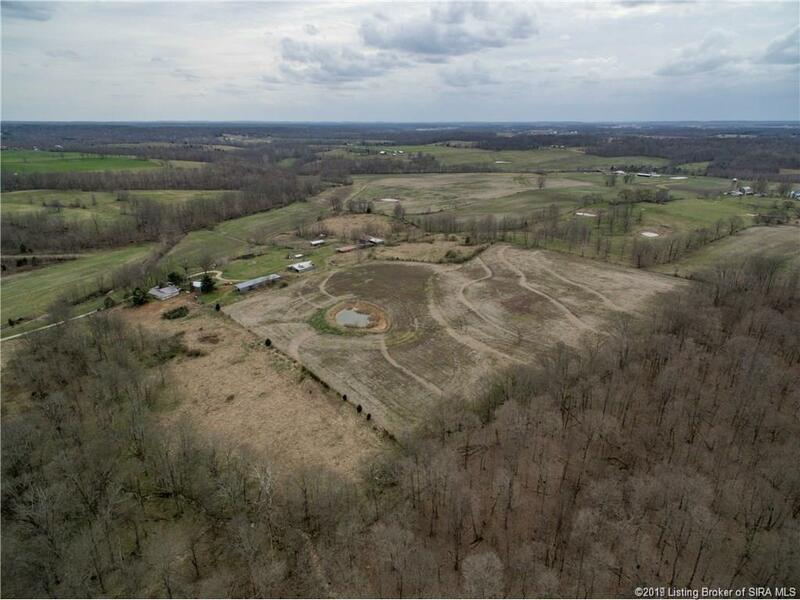 There are many beautiful homesites on this property. 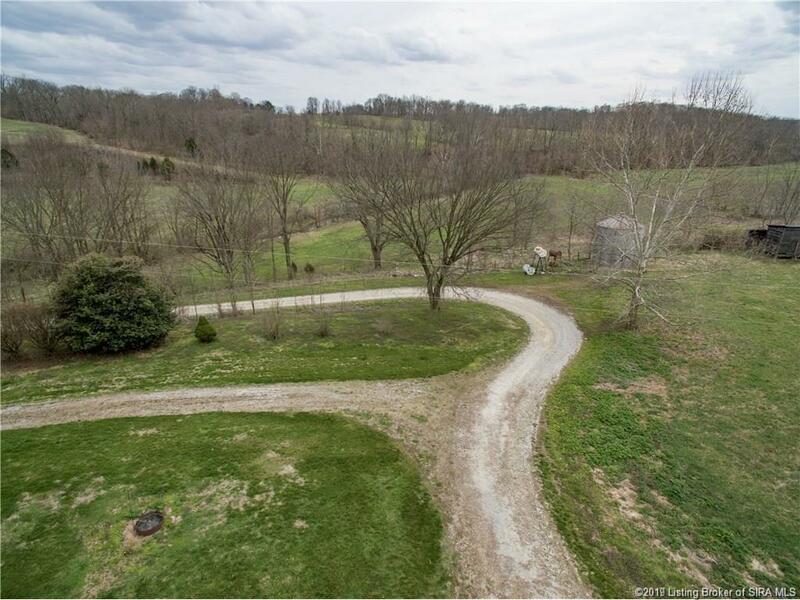 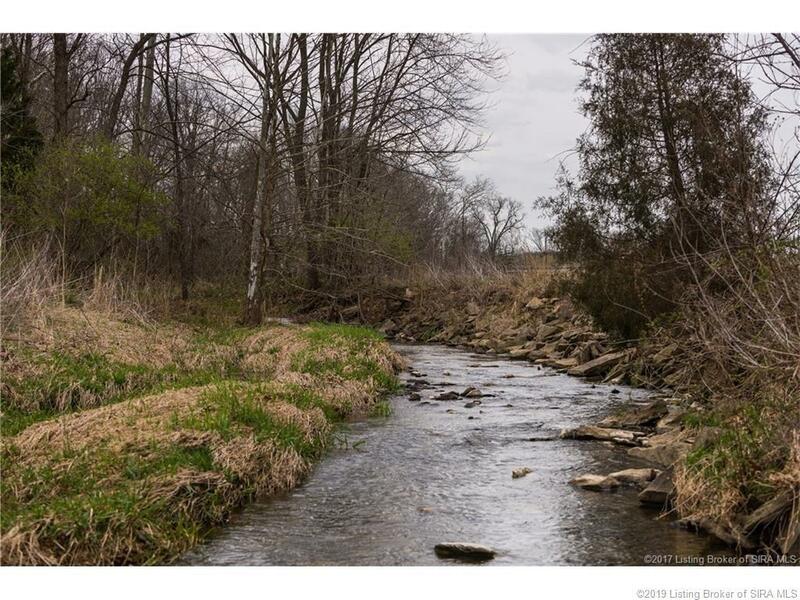 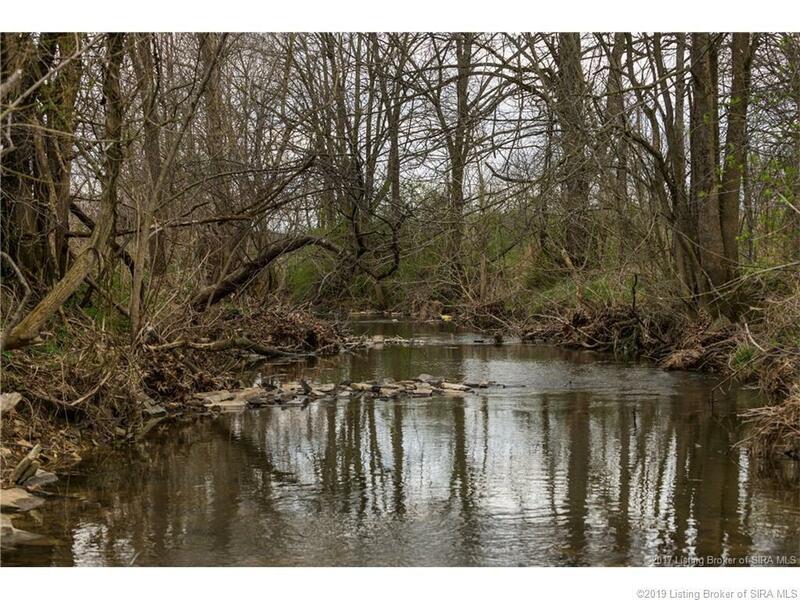 It is accessed on a high winding, gravel road that runs along a nice creek below that divides the property. 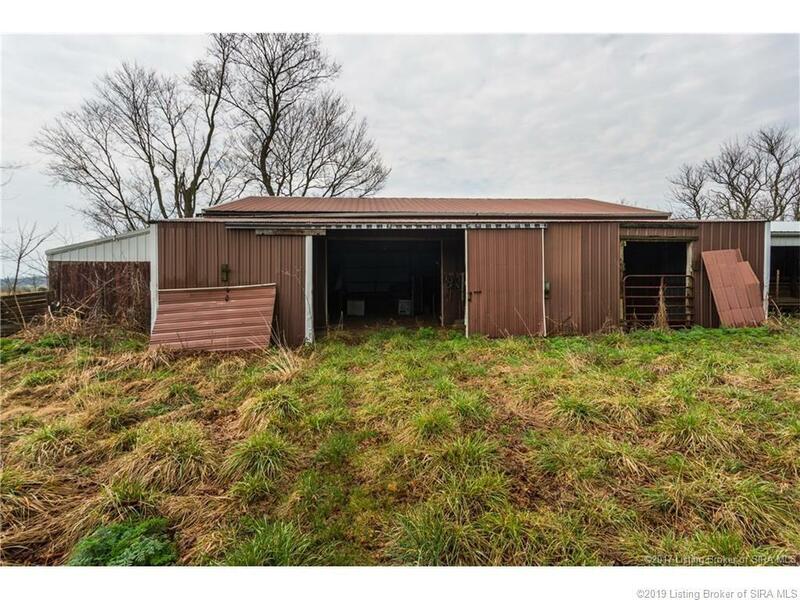 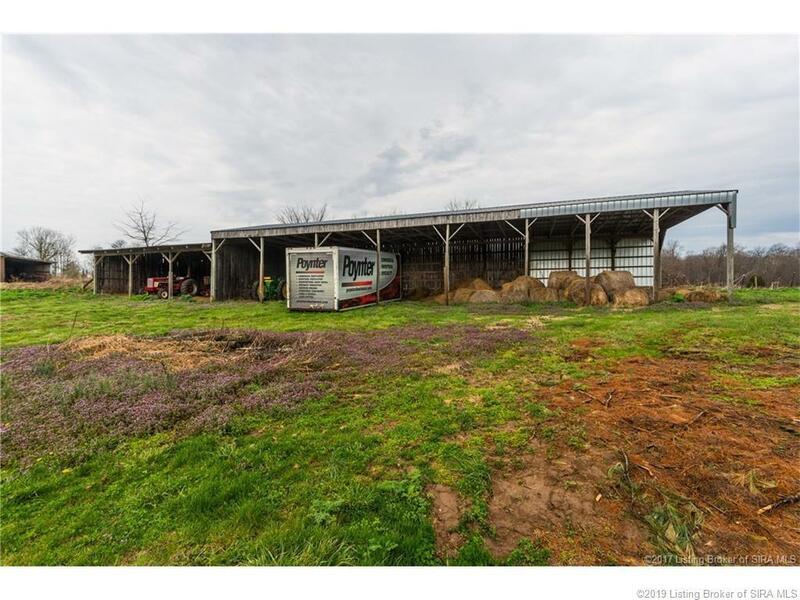 It was once a working farm and still has several outbuildings that are in good enough condition to be used. 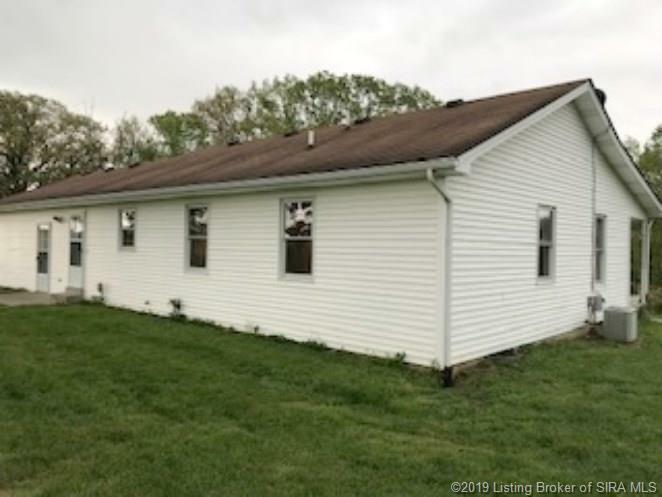 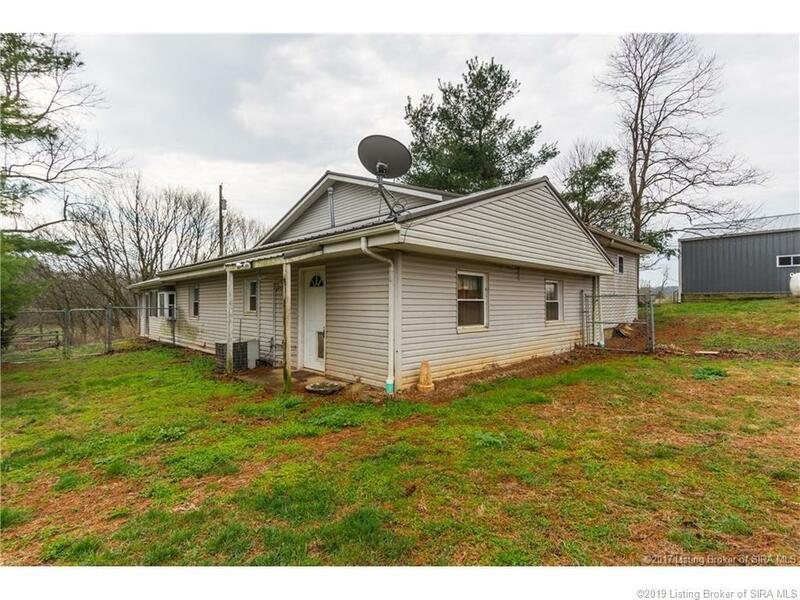 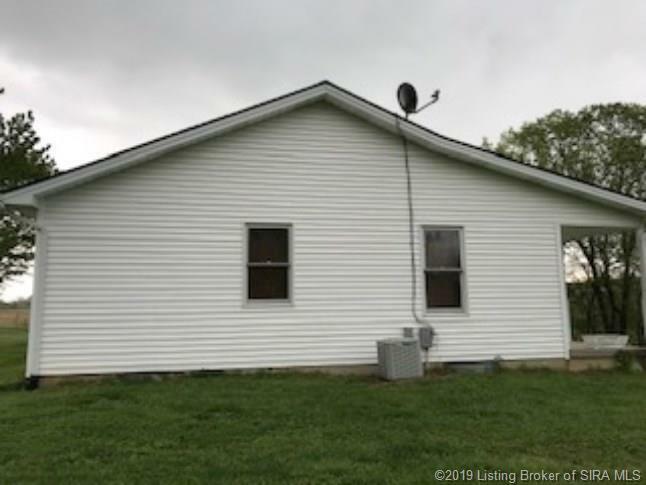 The 2 homes on the property are well separated so an owner could easily live in one and lease one for extra income possibilities. 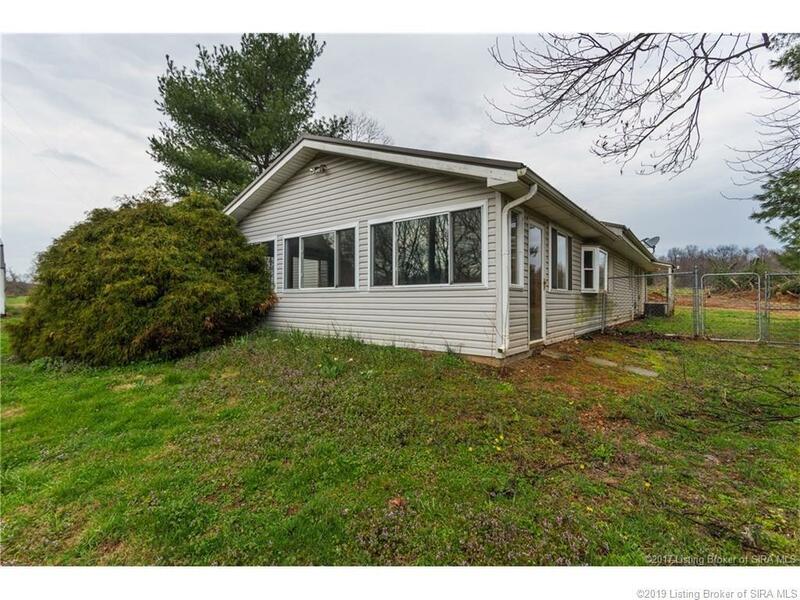 The older home was built in 1954(see attached details) The newer home, built in 1996, (reflected in home details). 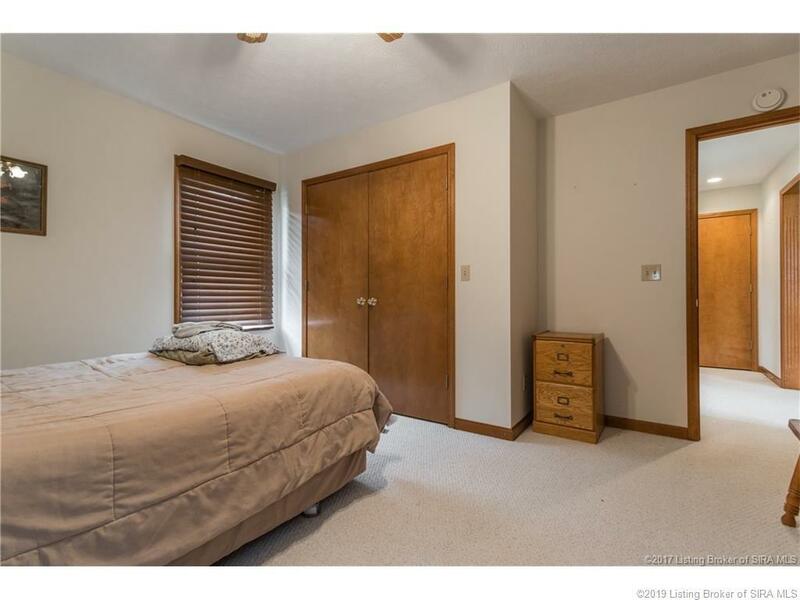 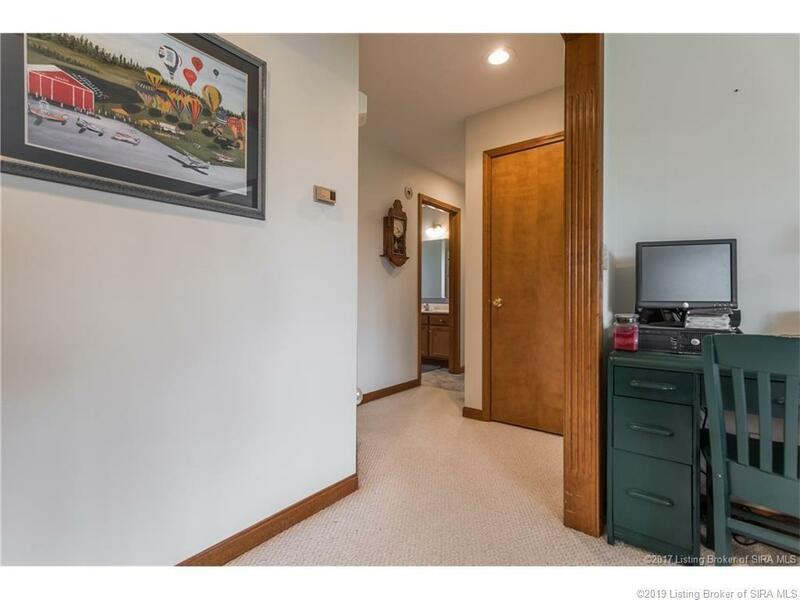 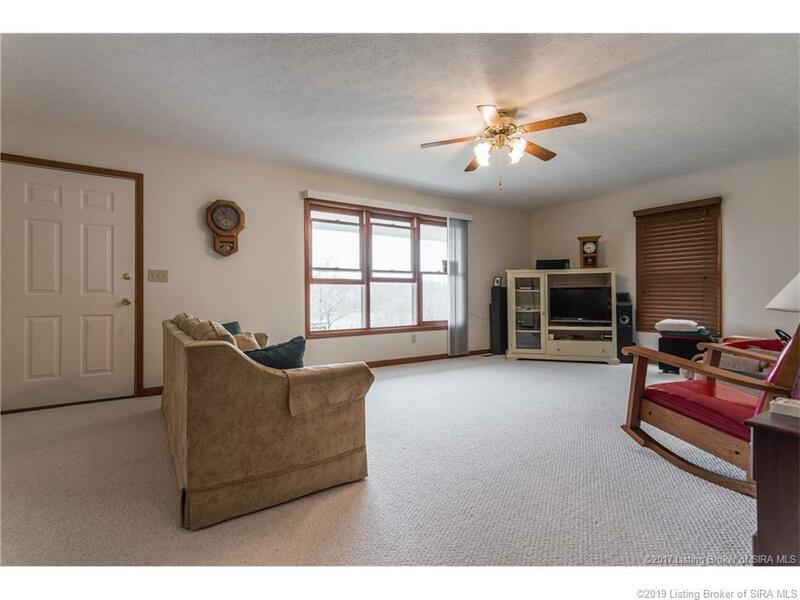 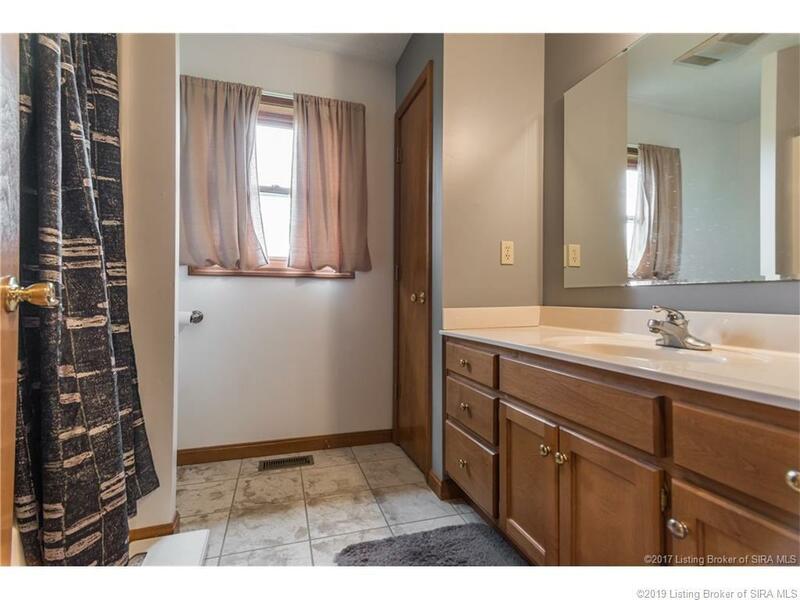 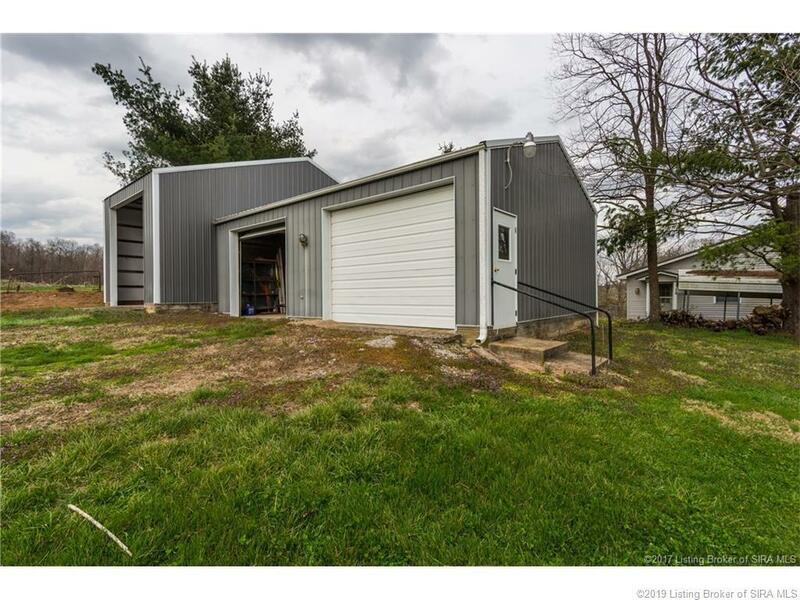 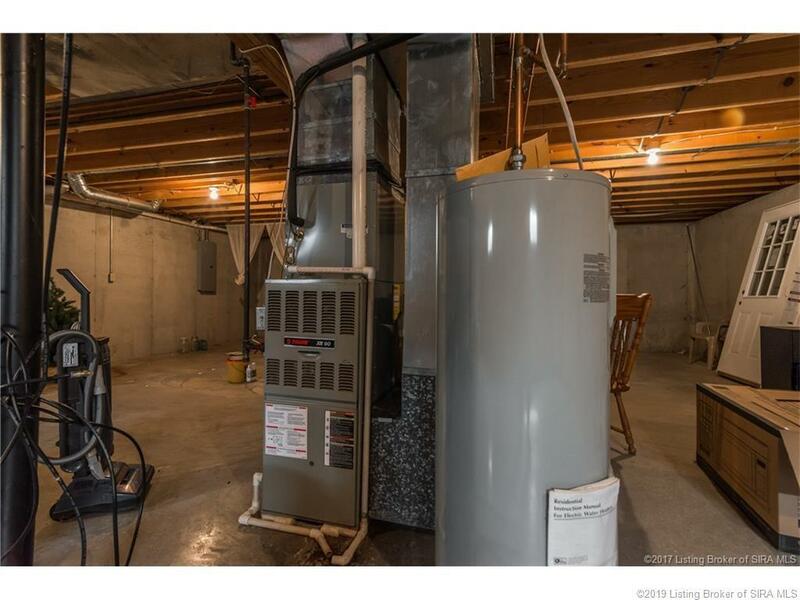 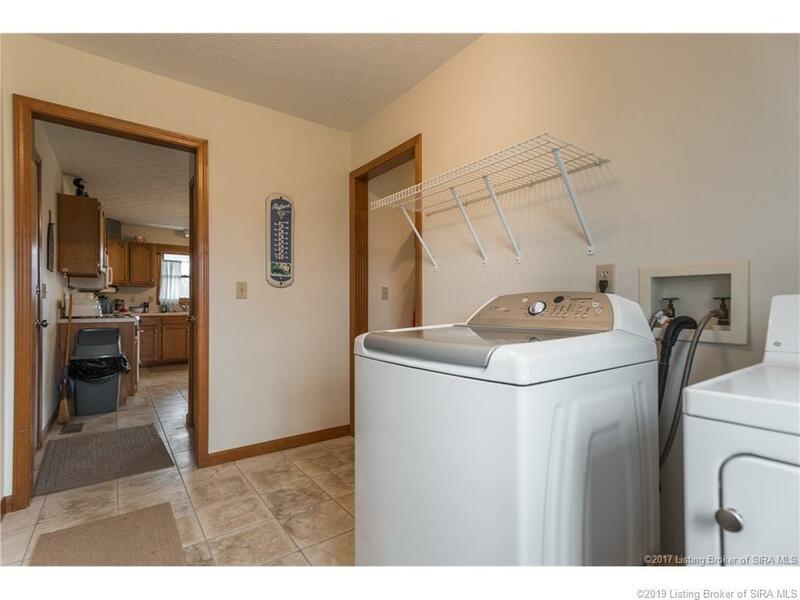 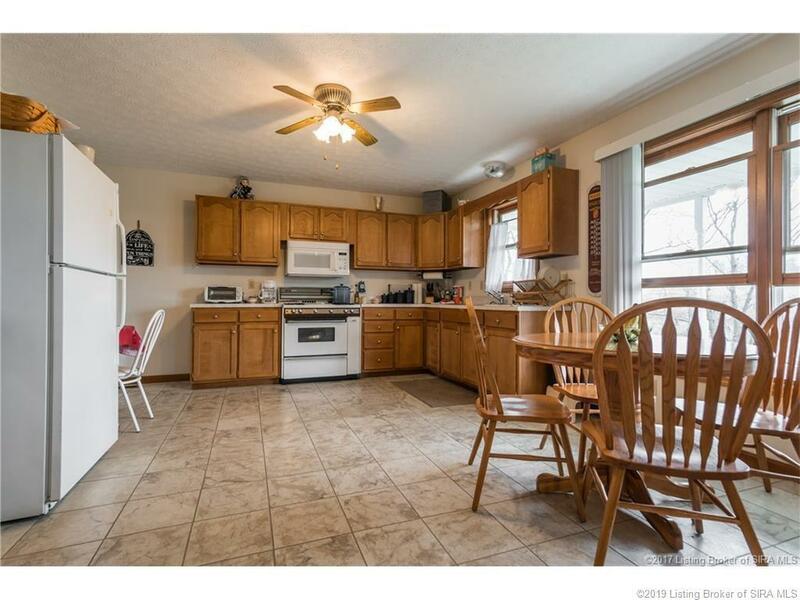 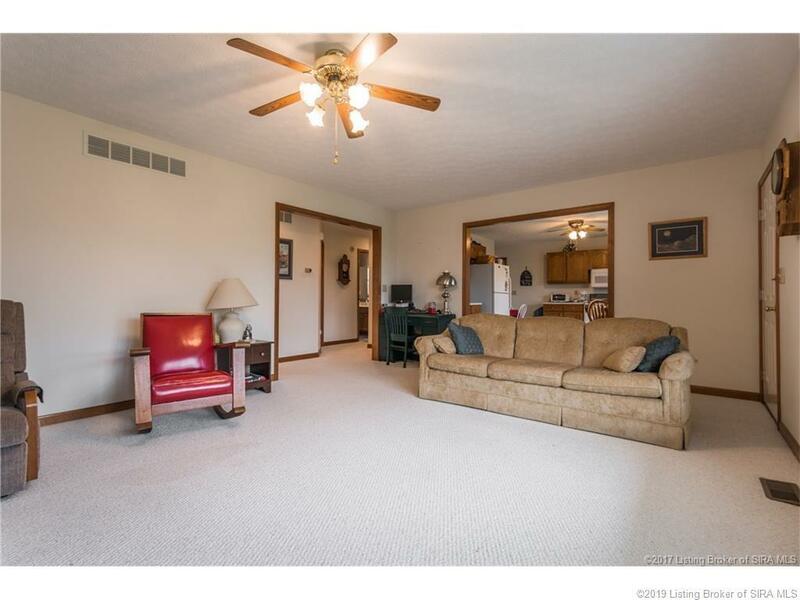 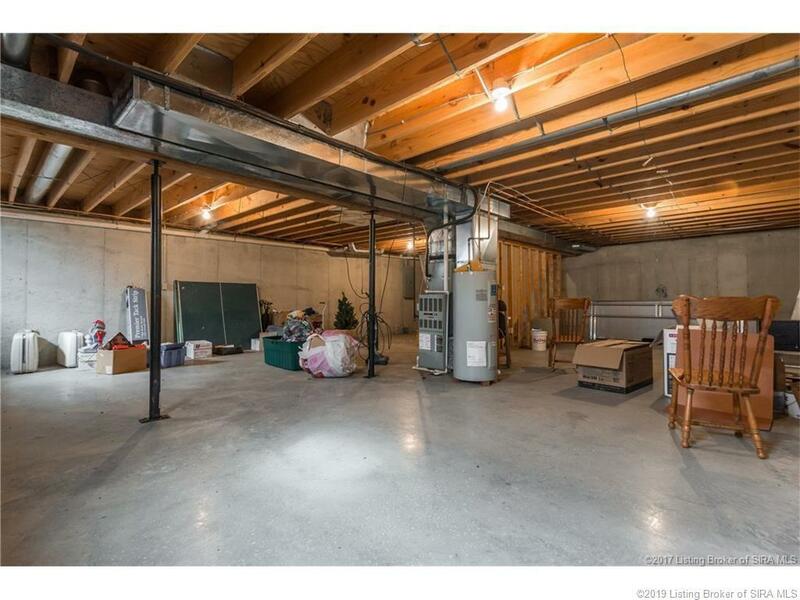 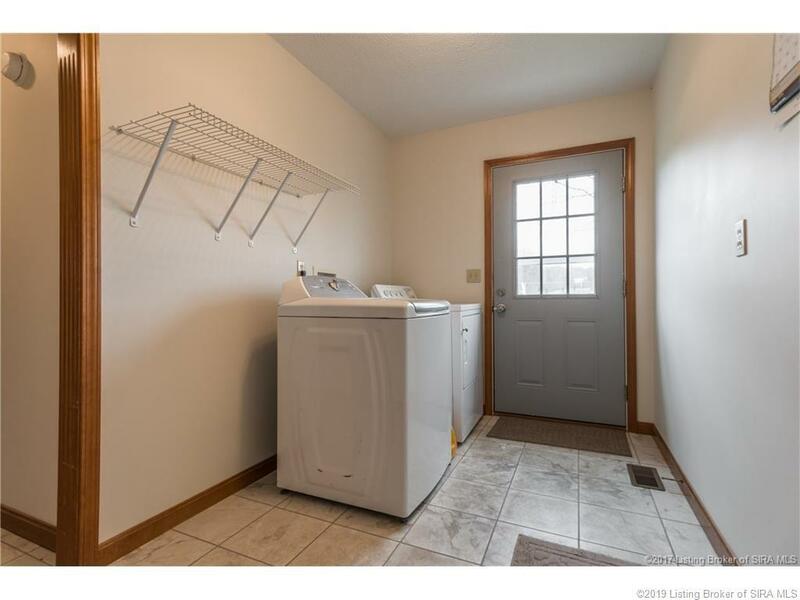 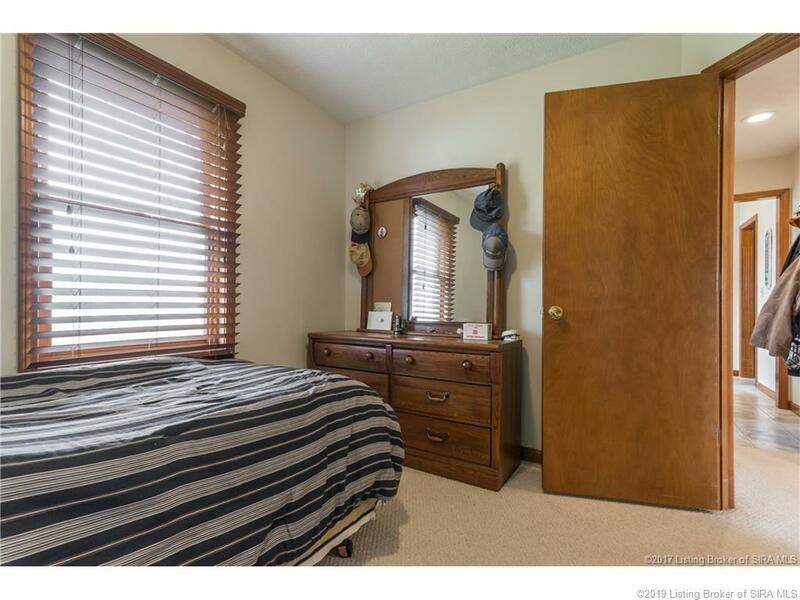 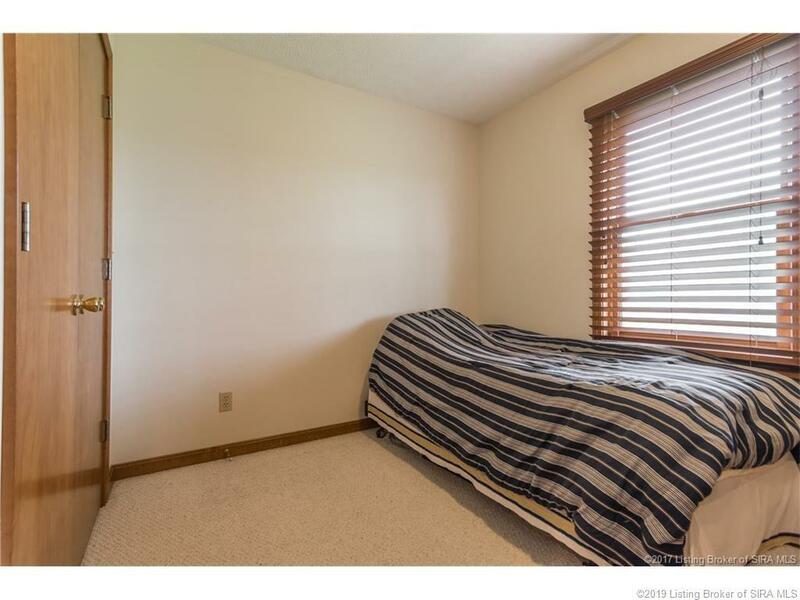 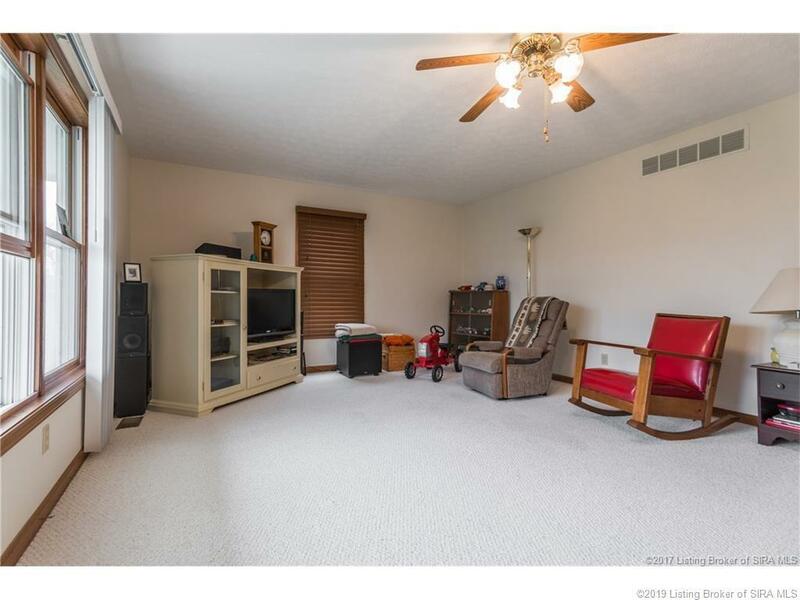 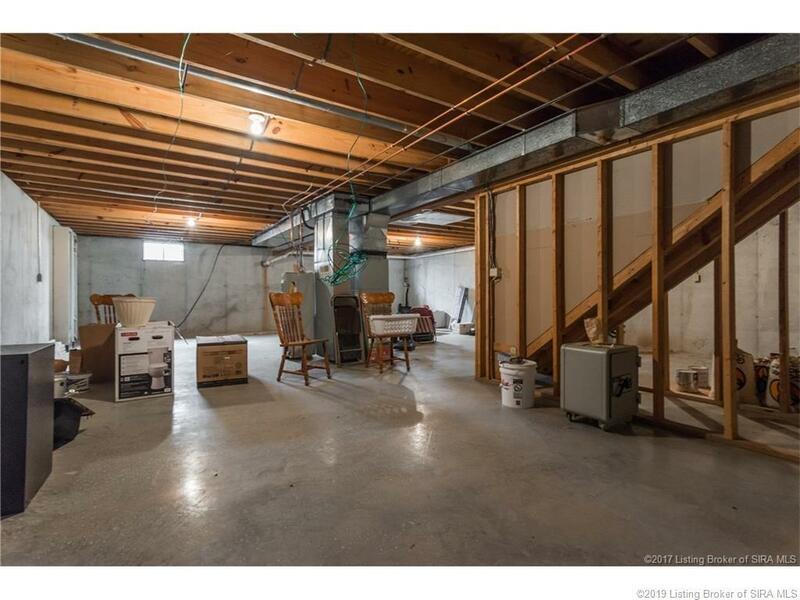 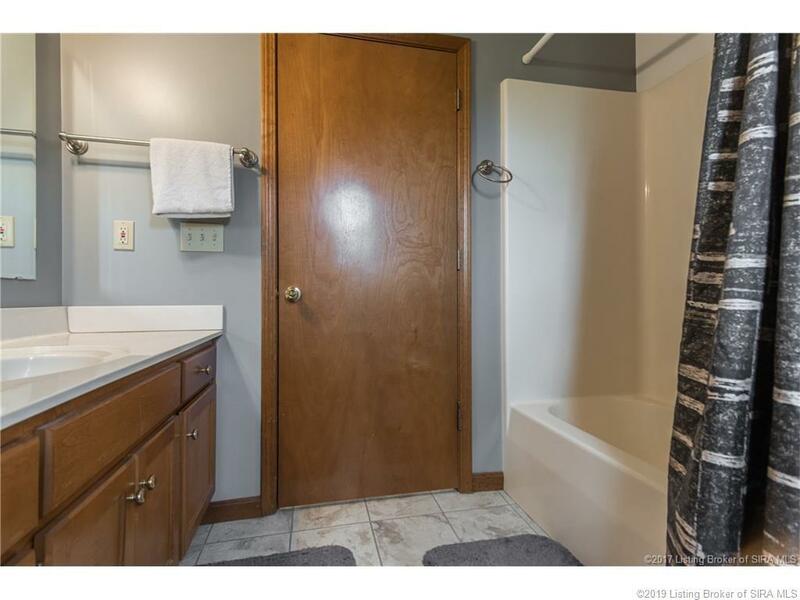 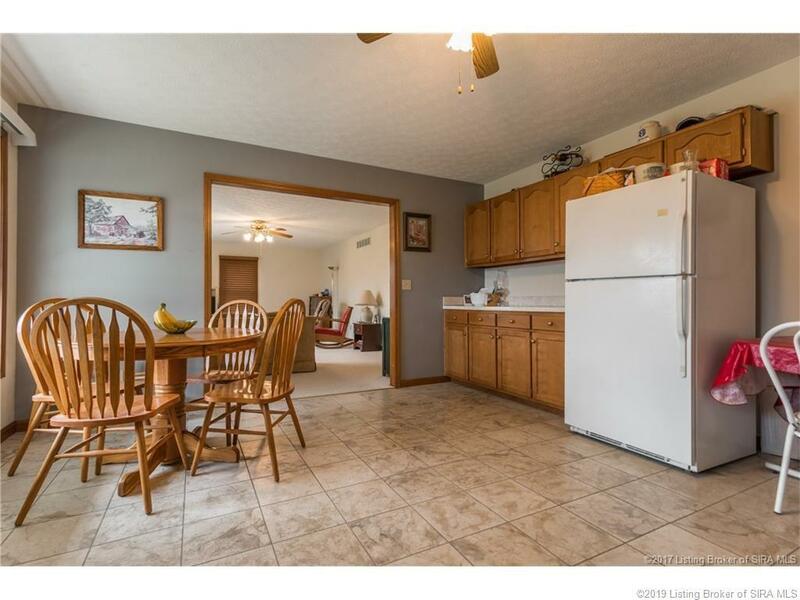 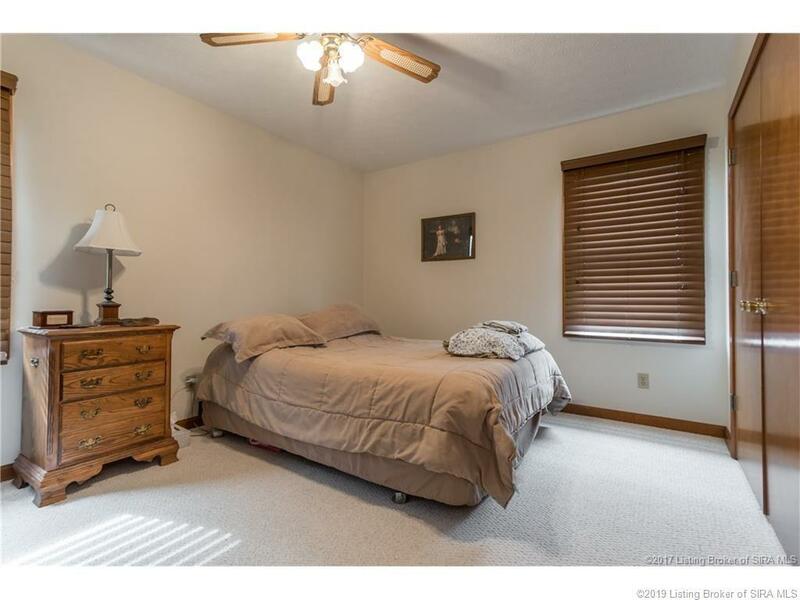 has full unfinished basement, large covered front deck, fenced yard and a nice 2 car garage with side entry. 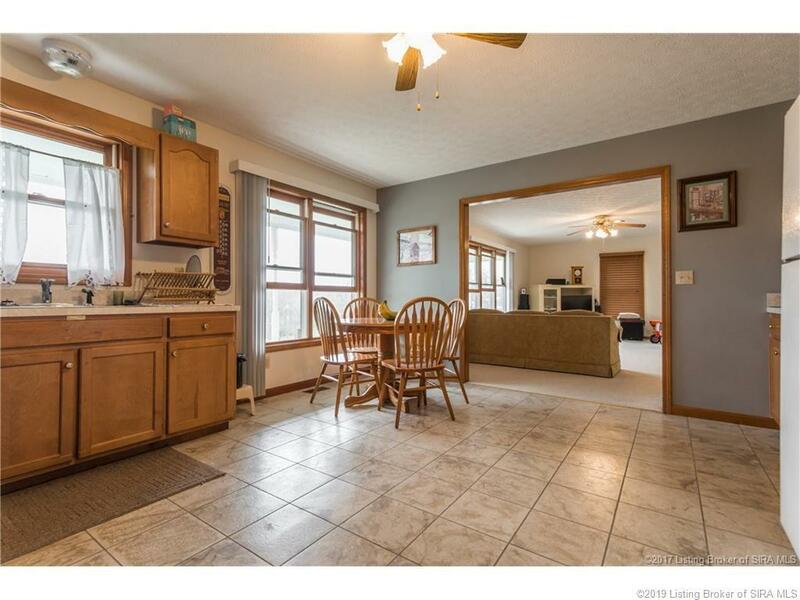 The kitchen is large and opens to the living room and was custom made for a ranch design with very few stairs. 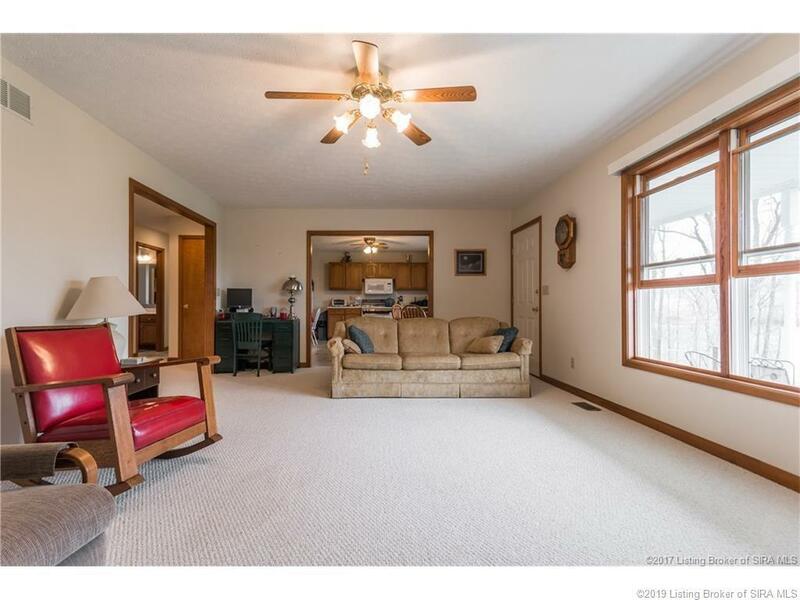 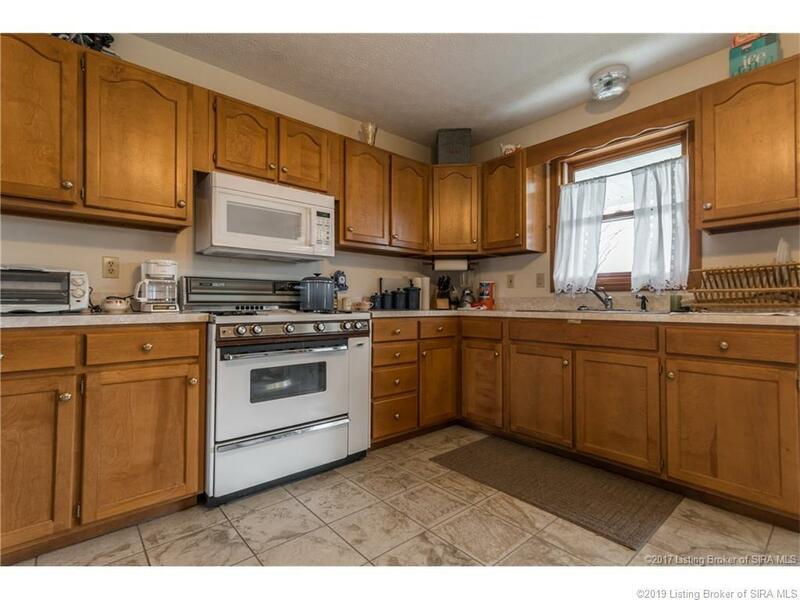 Seller will consider dividing if a viable option is presented. 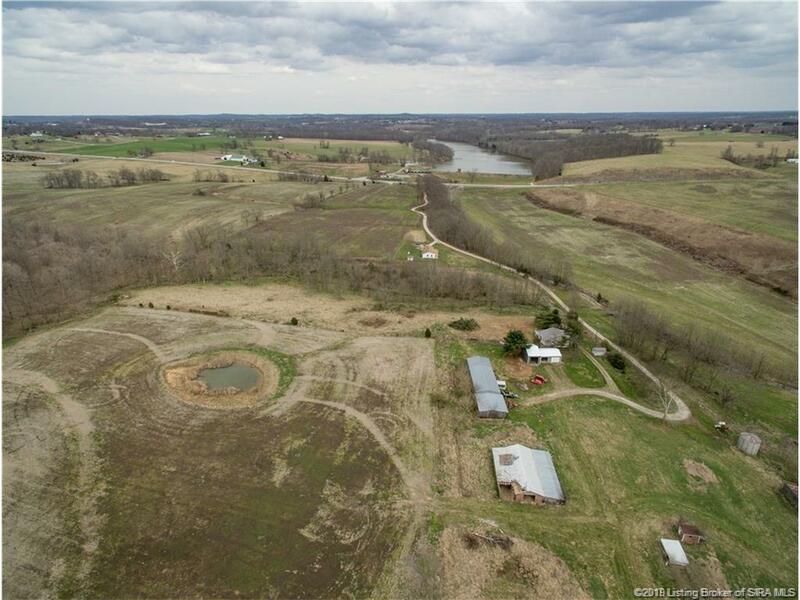 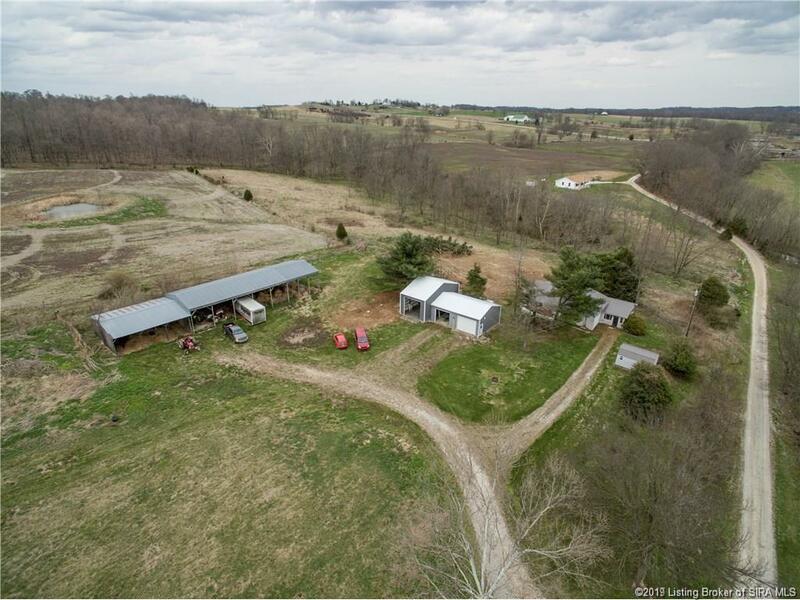 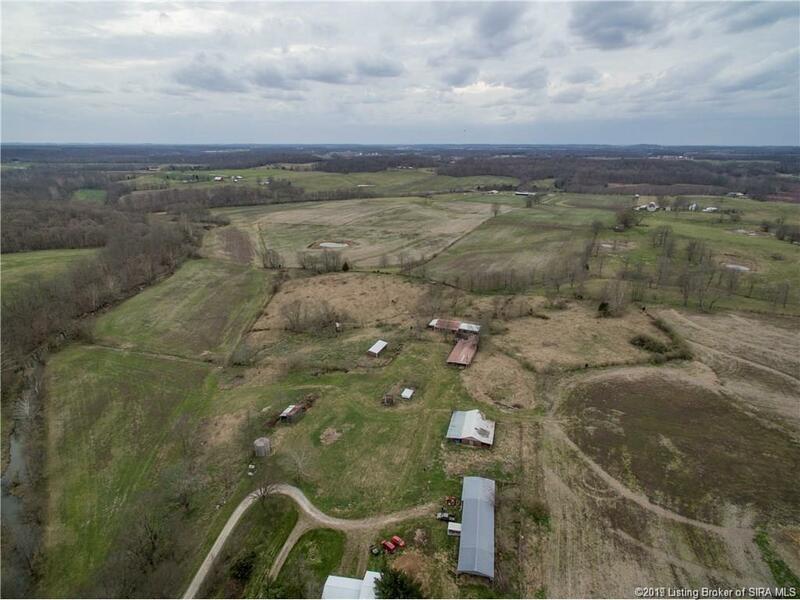 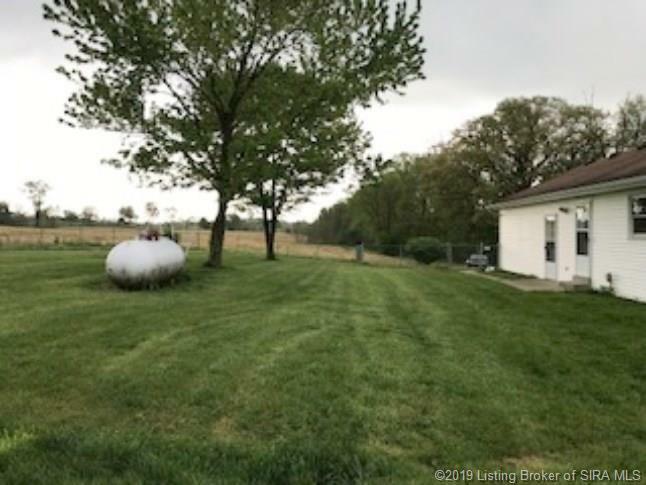 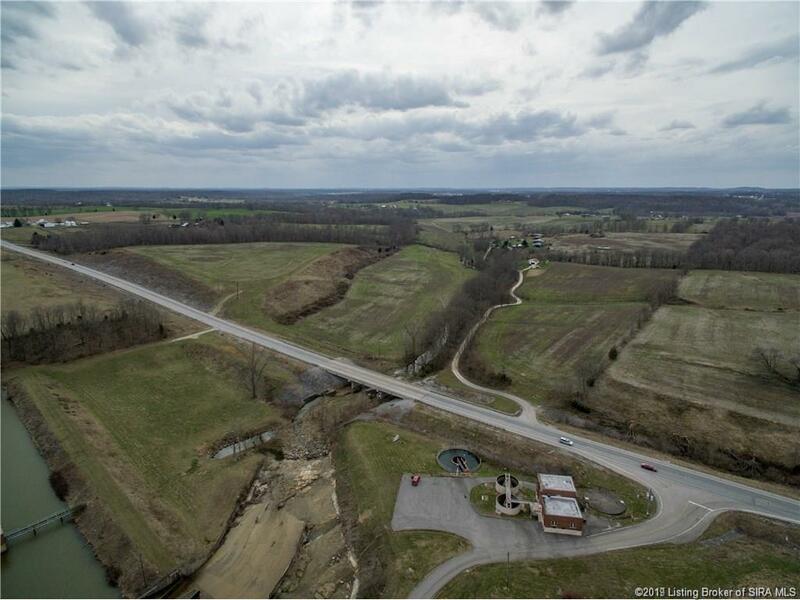 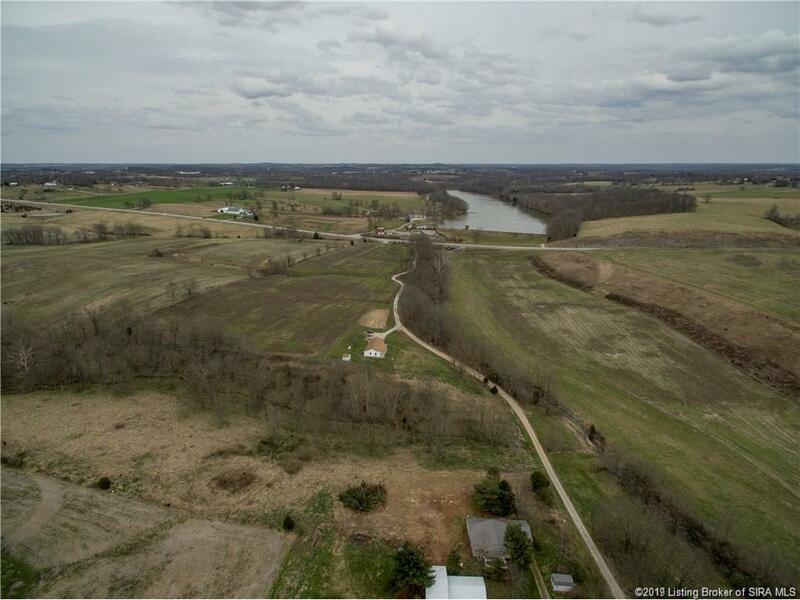 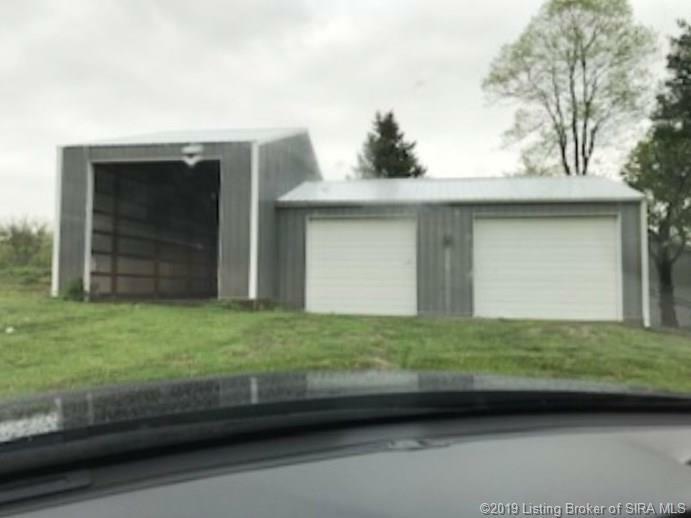 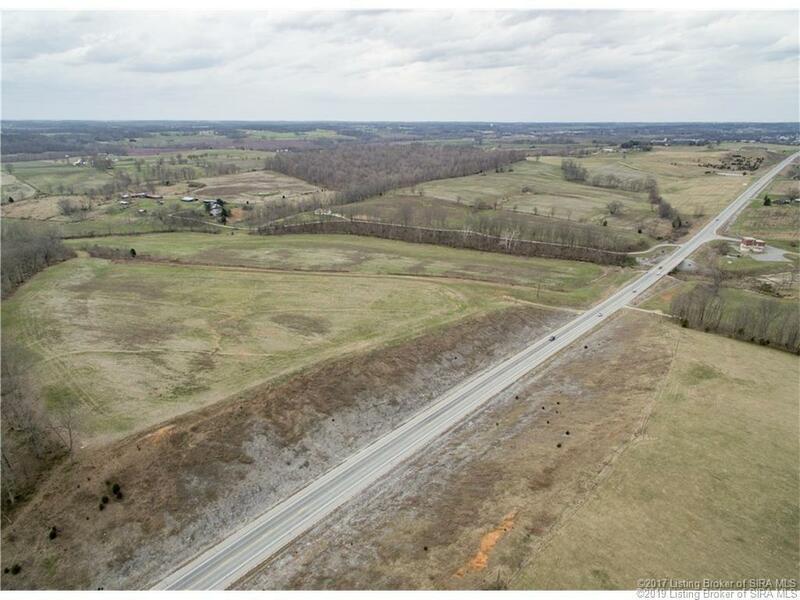 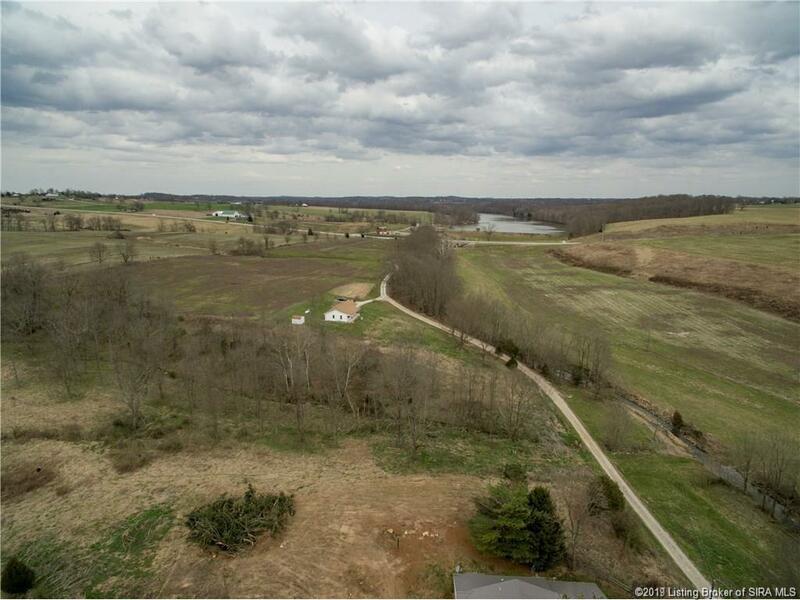 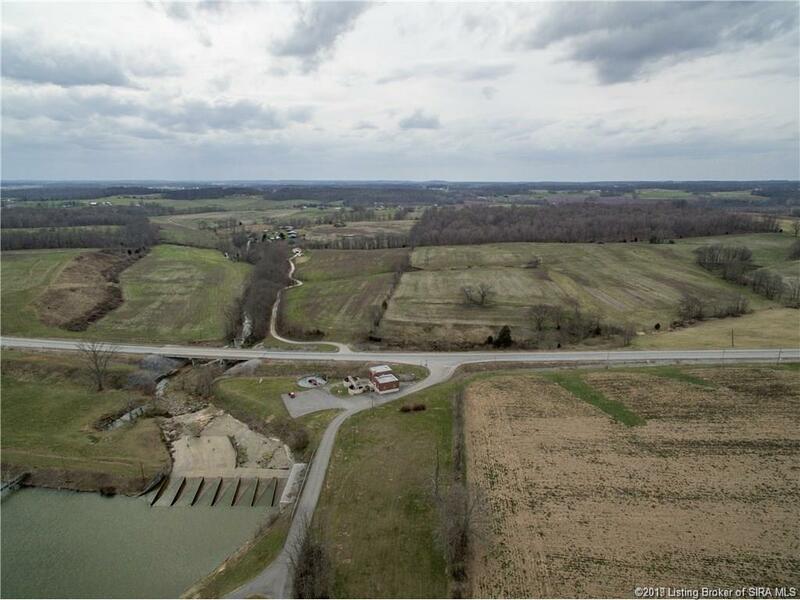 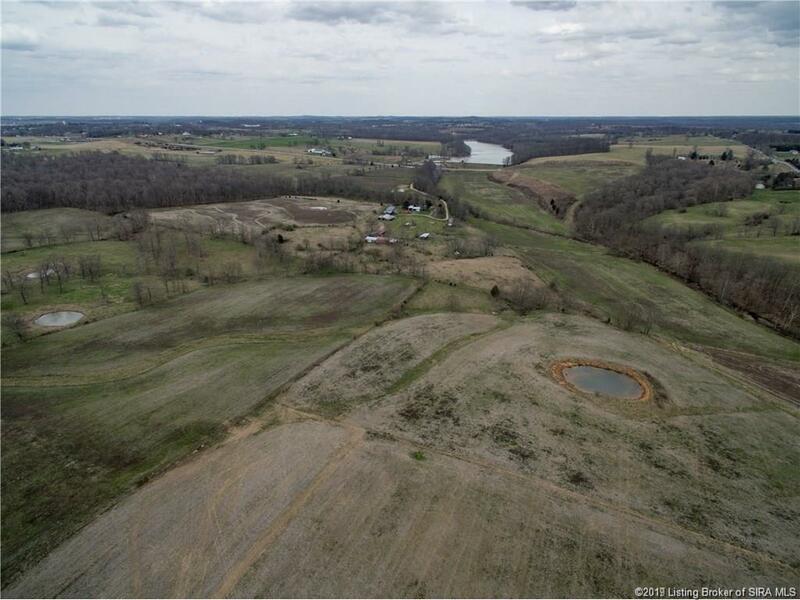 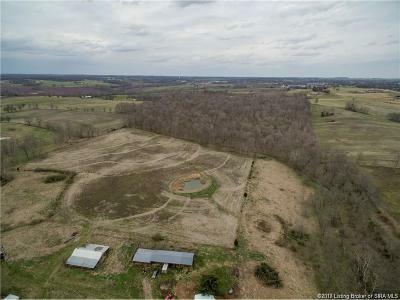 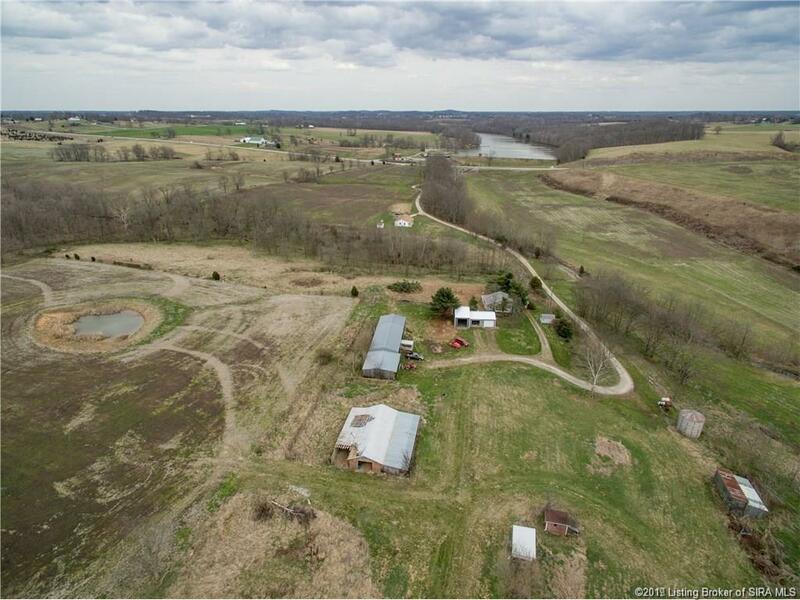 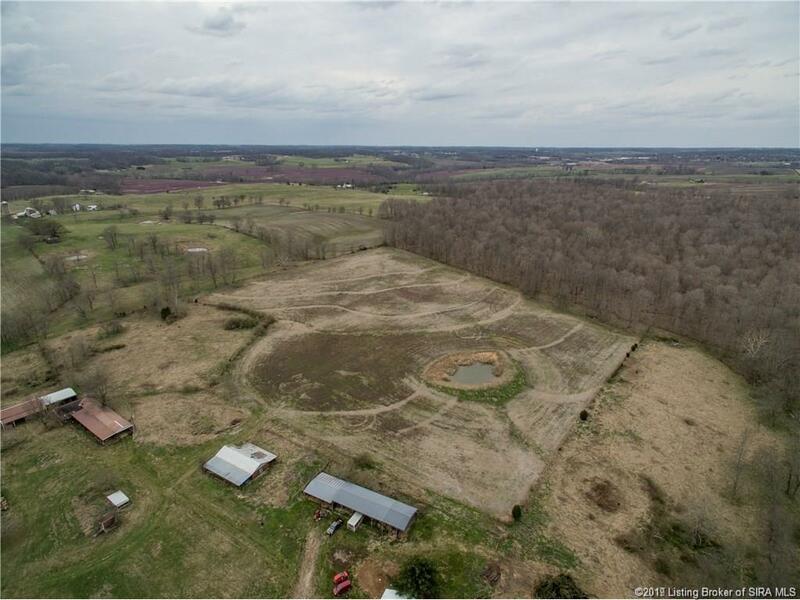 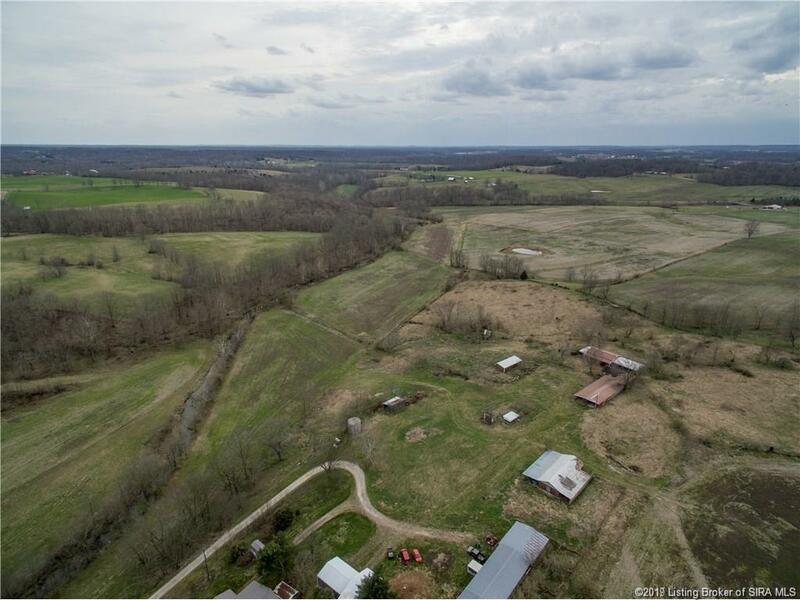 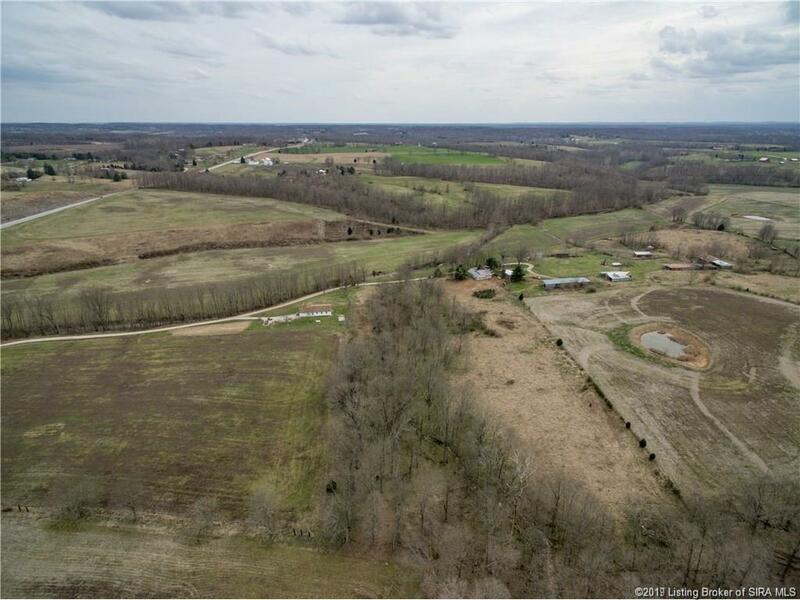 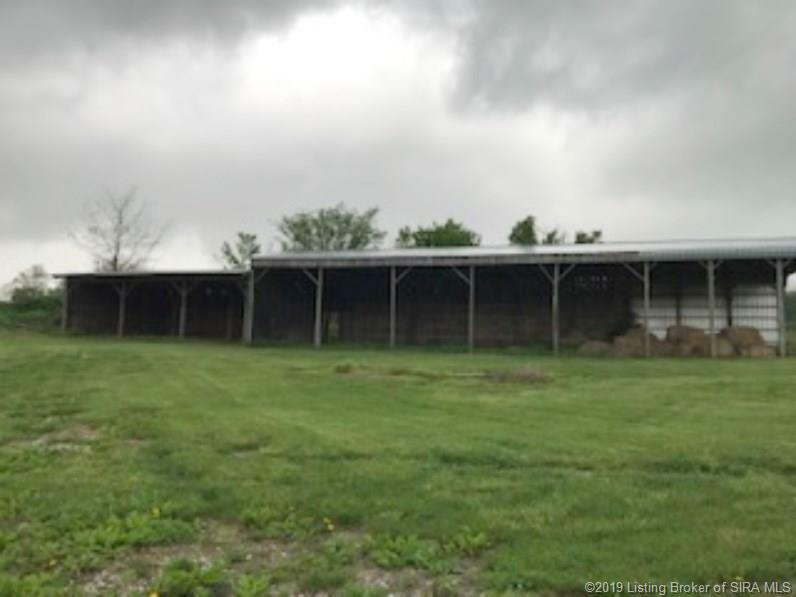 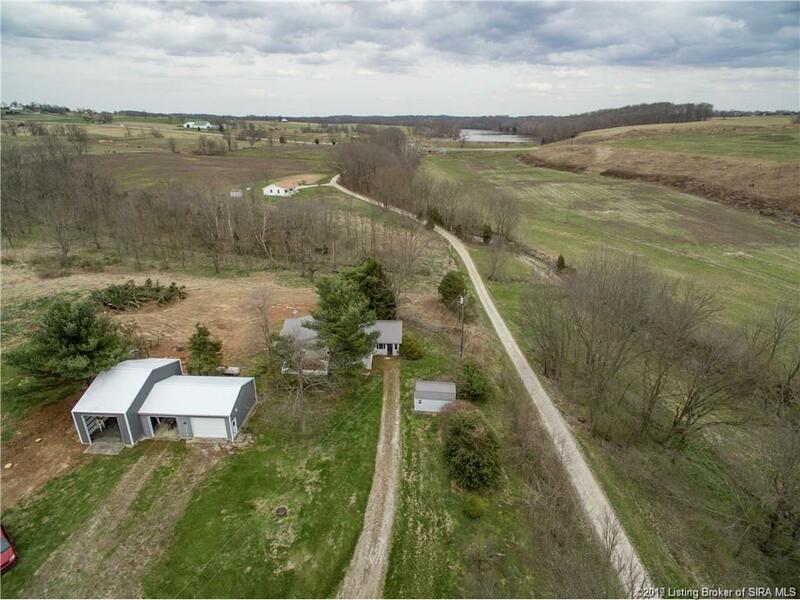 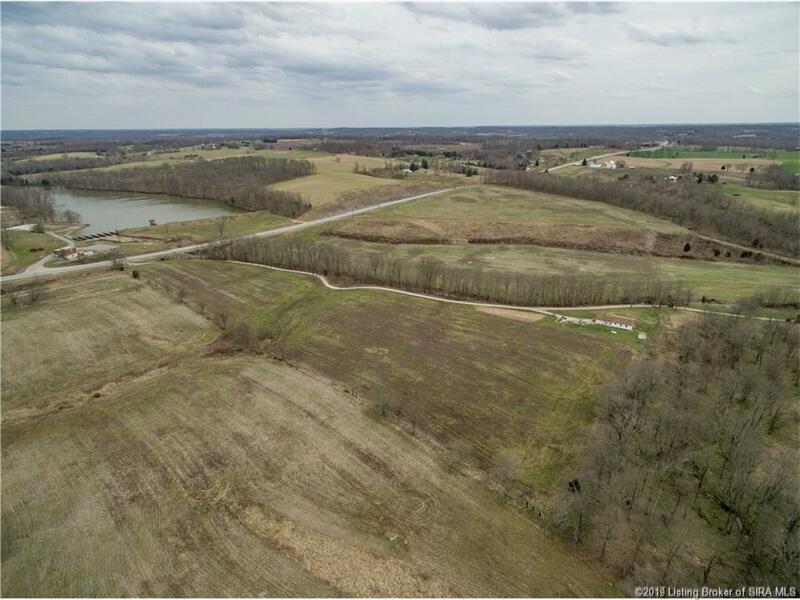 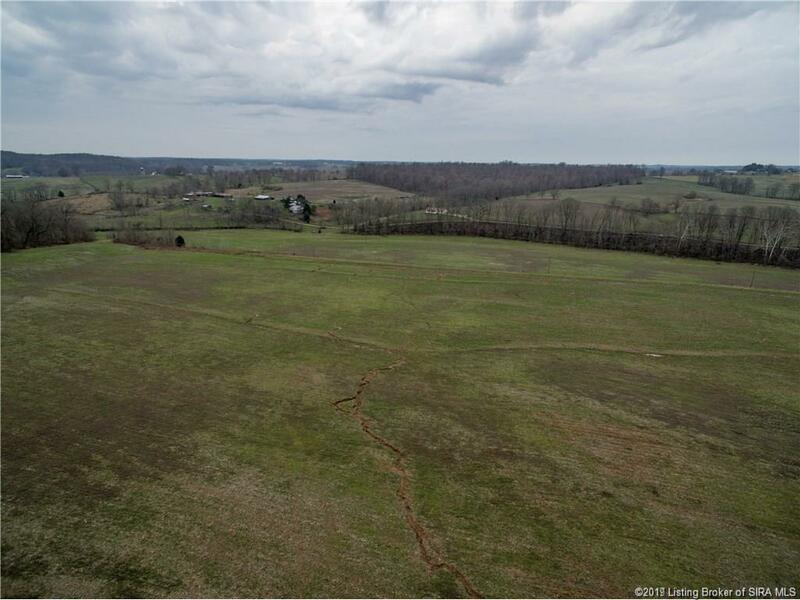 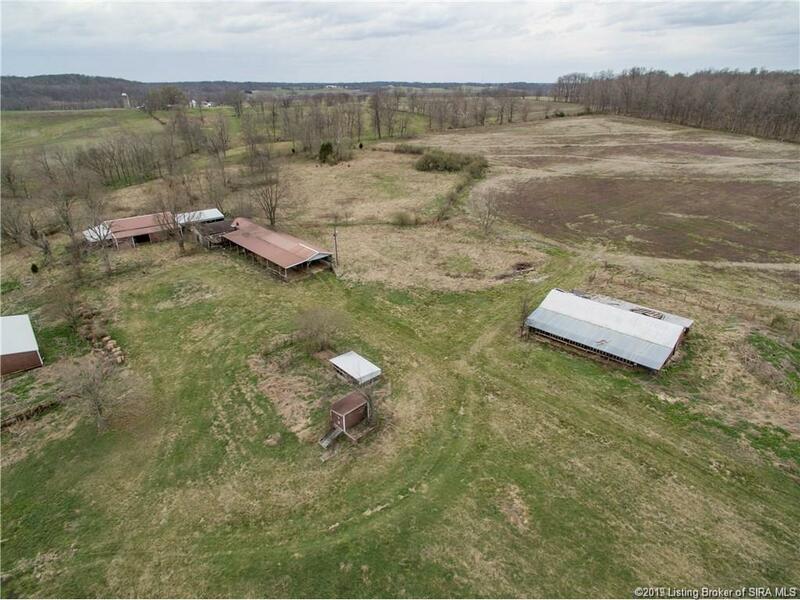 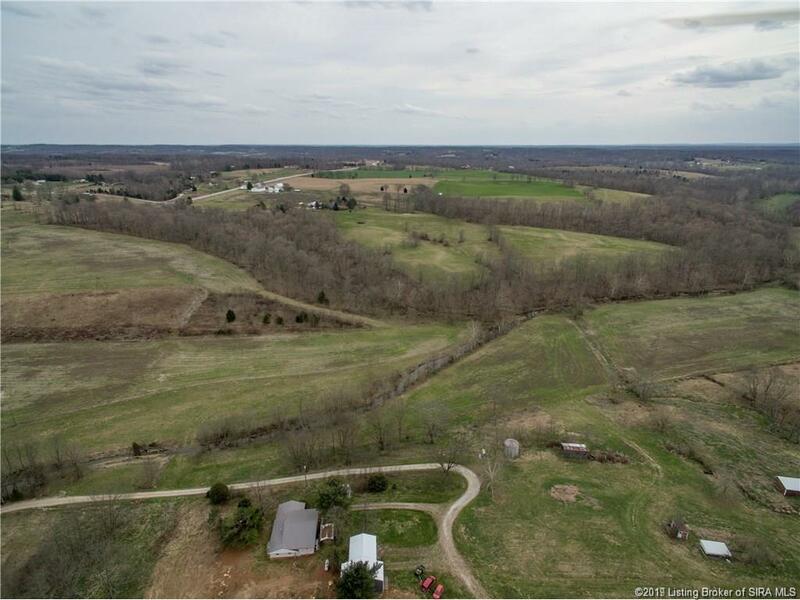 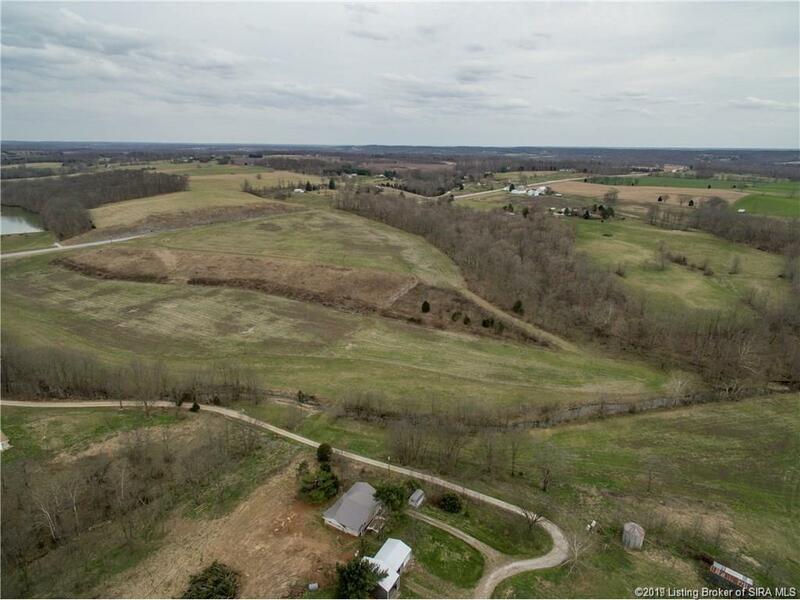 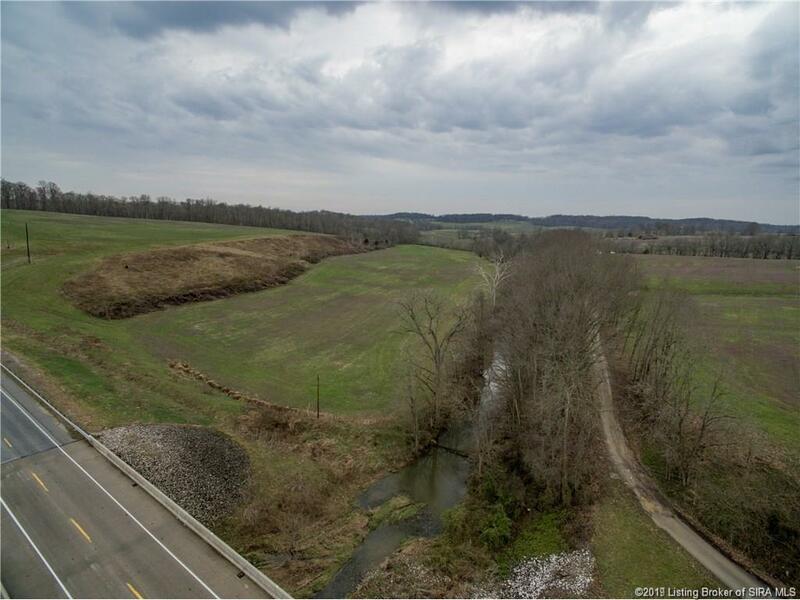 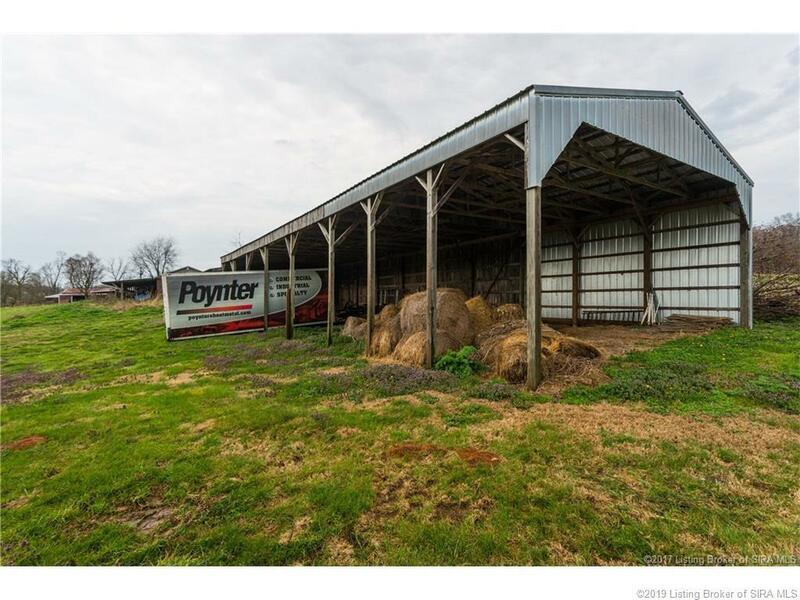 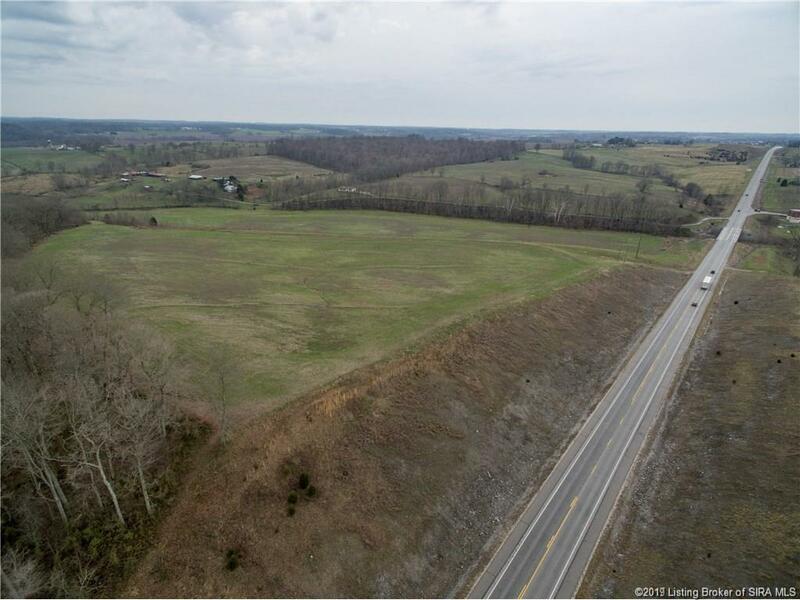 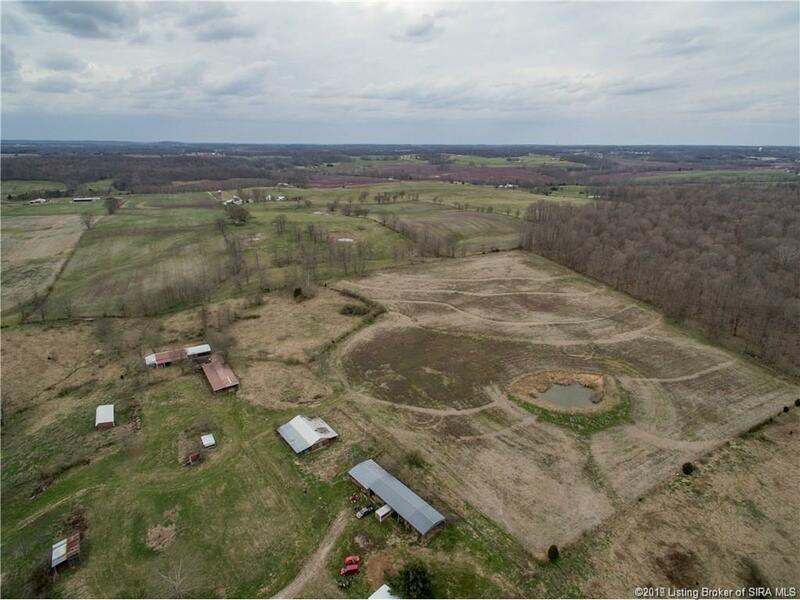 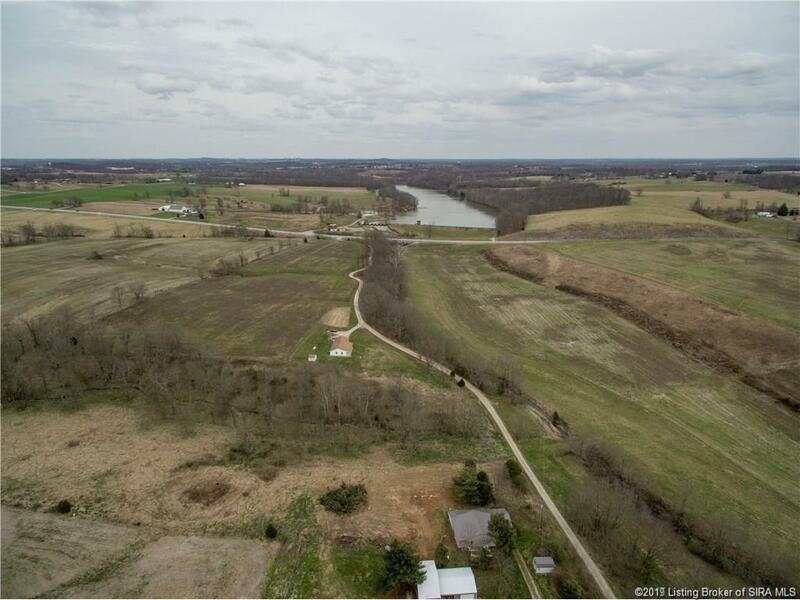 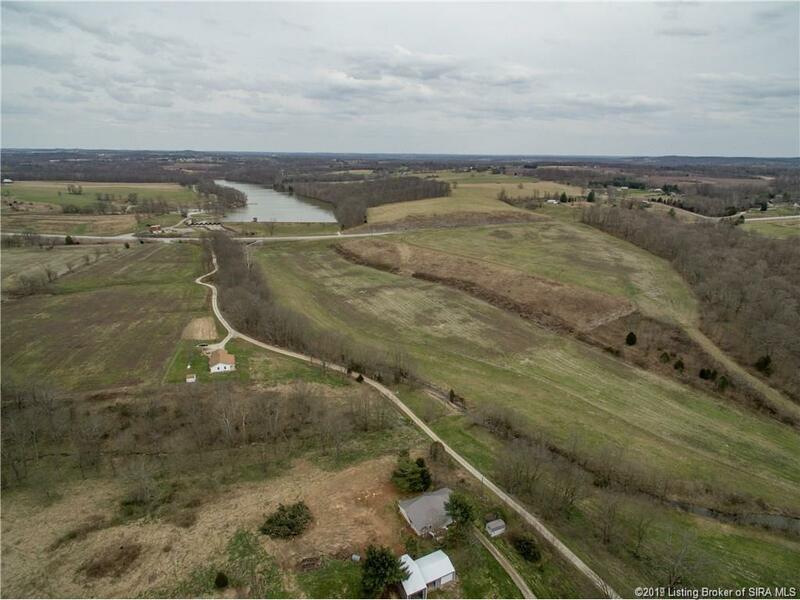 There are not many 100 acre properties that come on the market with ample road frontage and the multi-use potential of this farm. 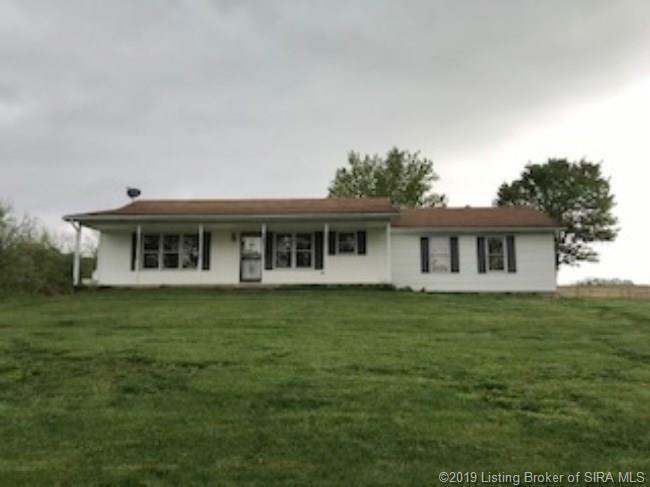 Please see attached document for more details about each home. 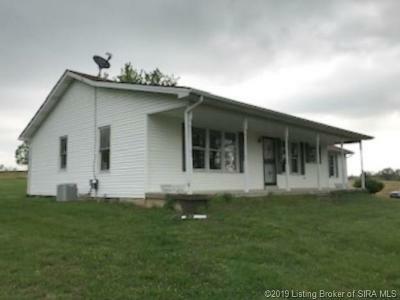 Both parcels and homes at 2045 and 2047 S State Rd. 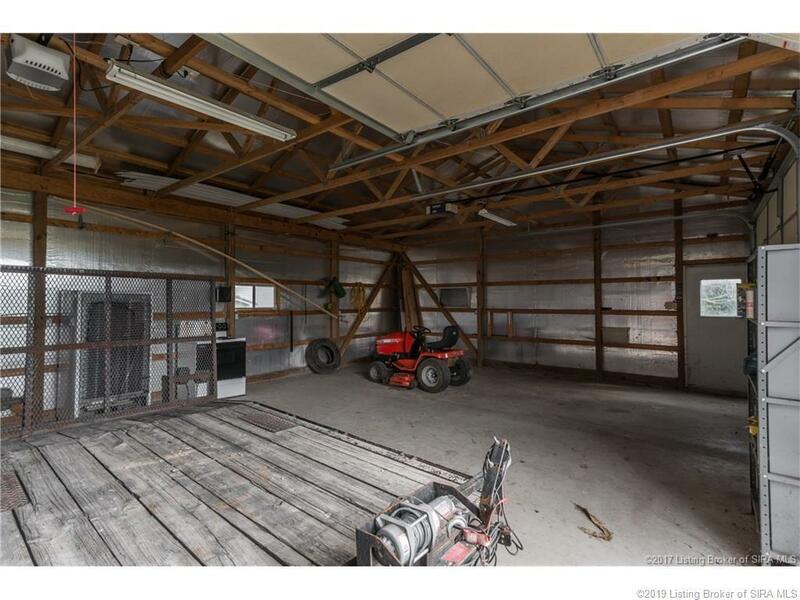 135 to be sold together. Directions: South On Hwy 135- Approximately 2 Miles South Of Salem On Right Across From Lake Salinda.